With the Best Teachers and Management We ensure the students get the best education. 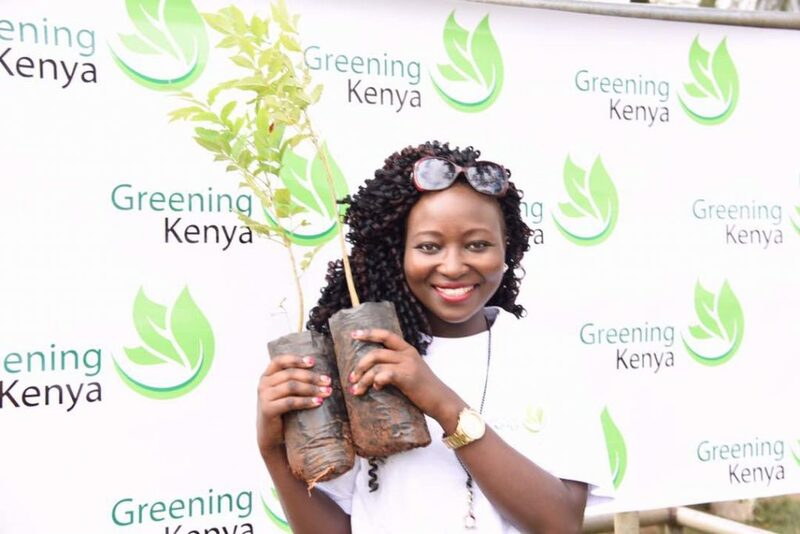 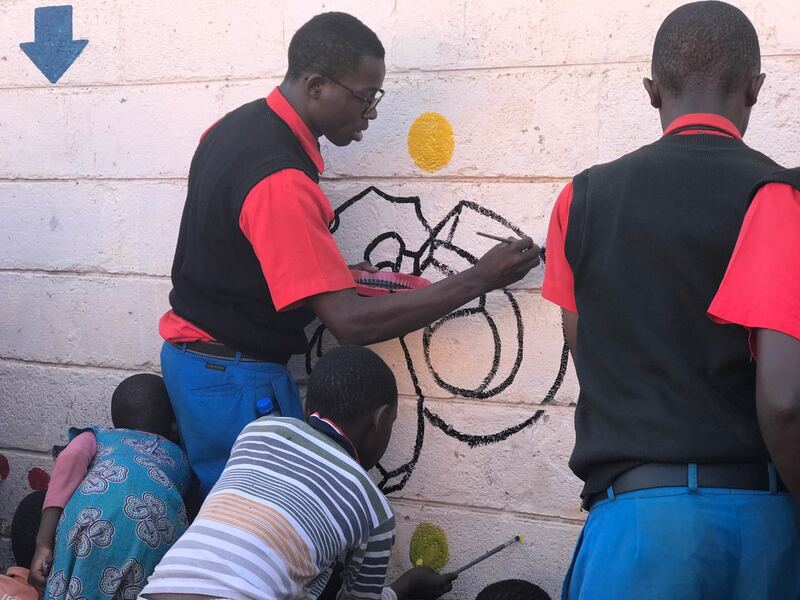 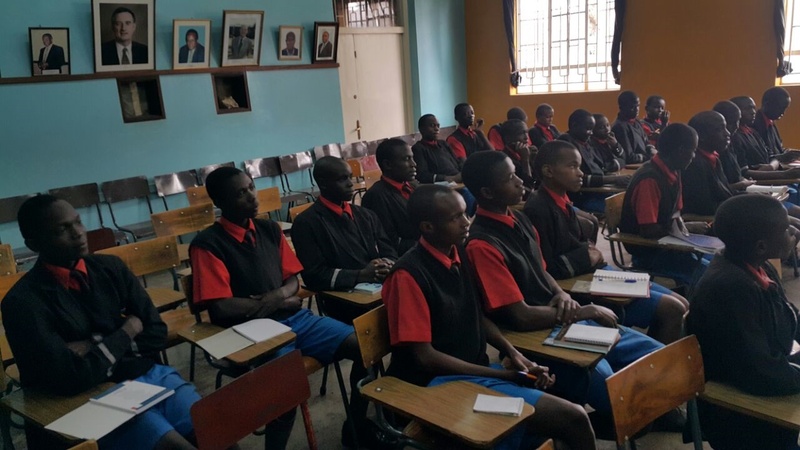 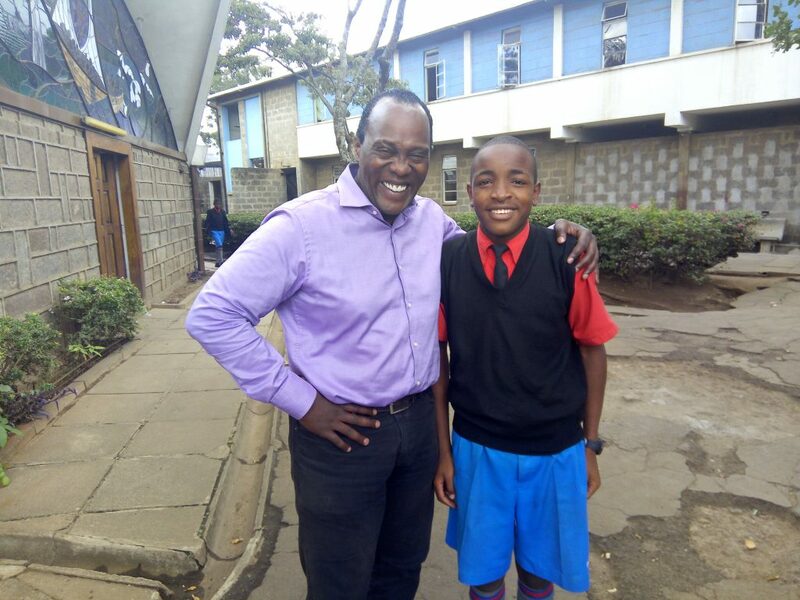 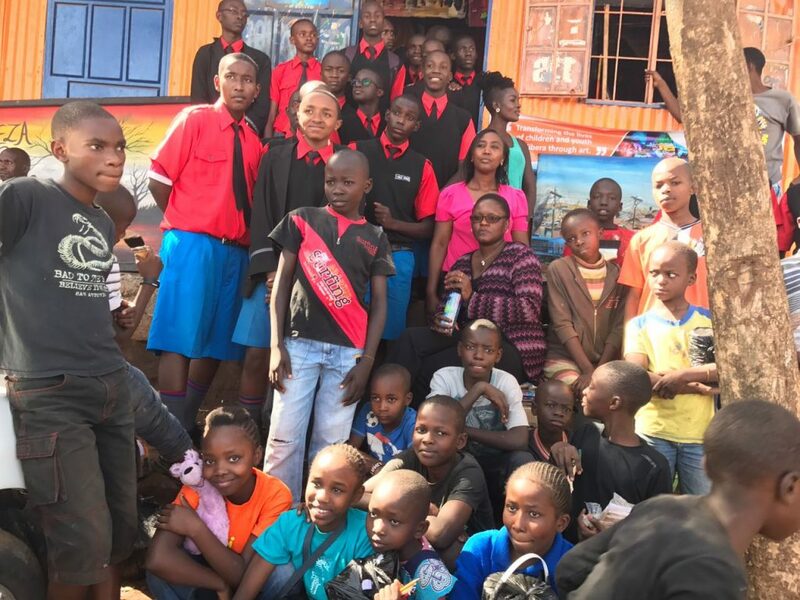 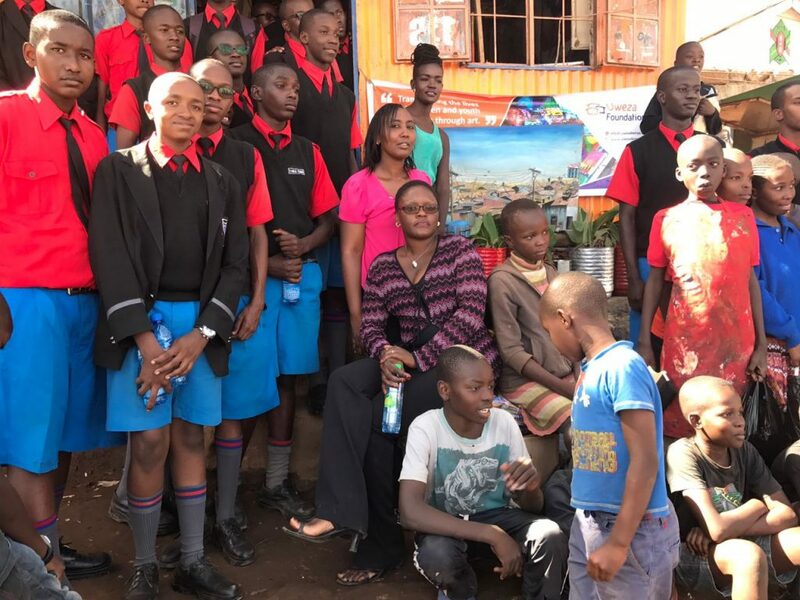 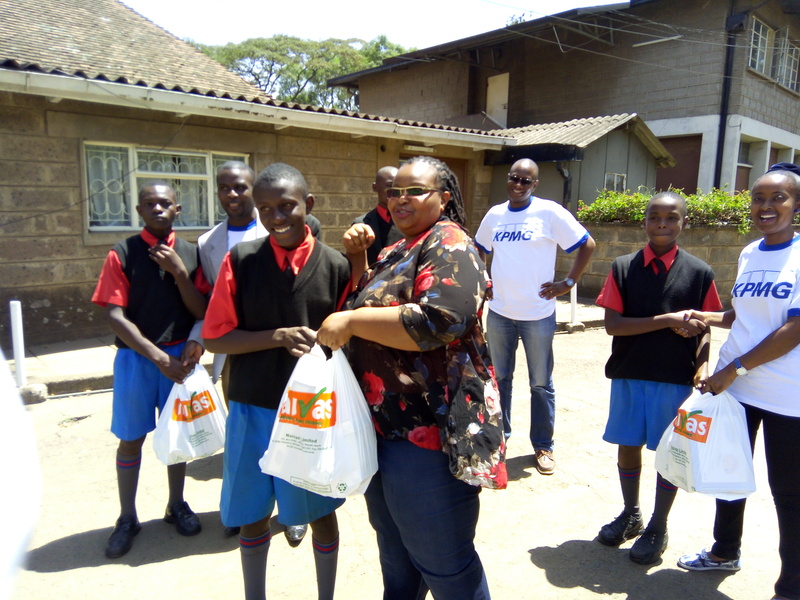 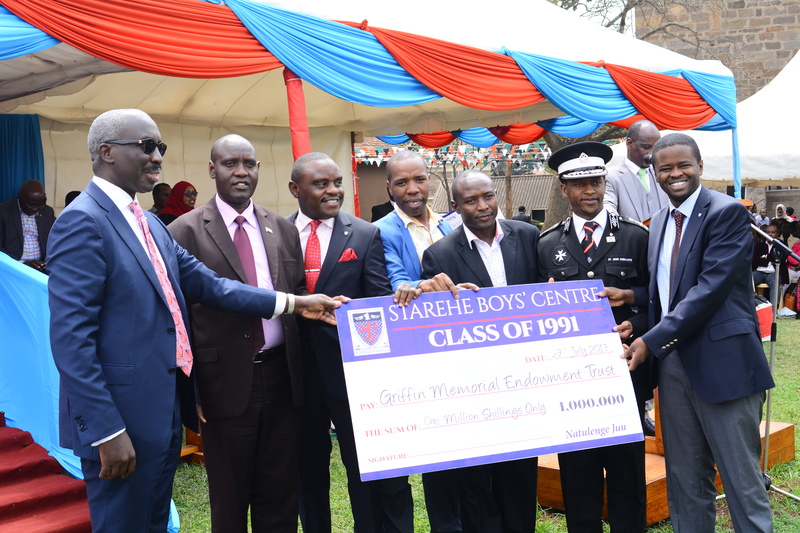 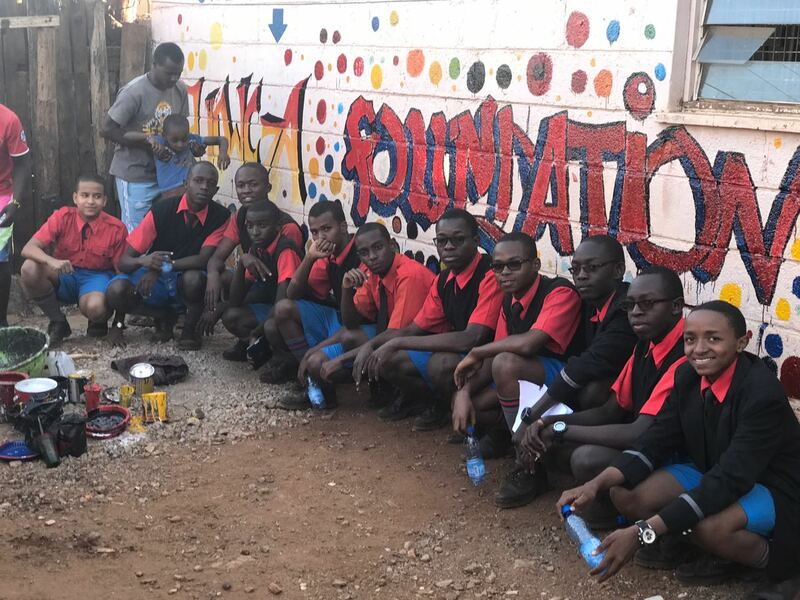 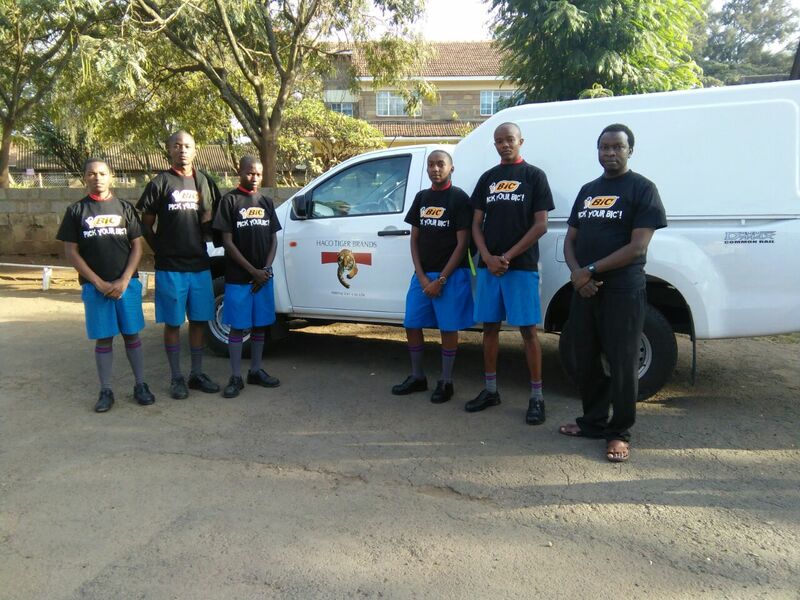 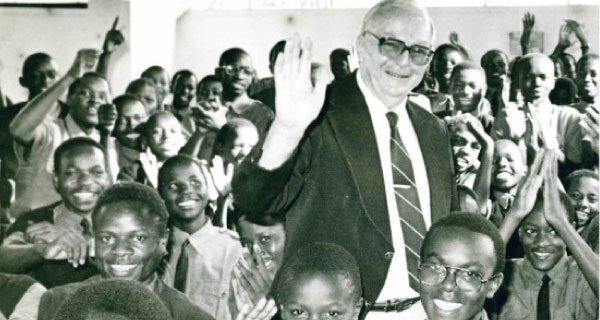 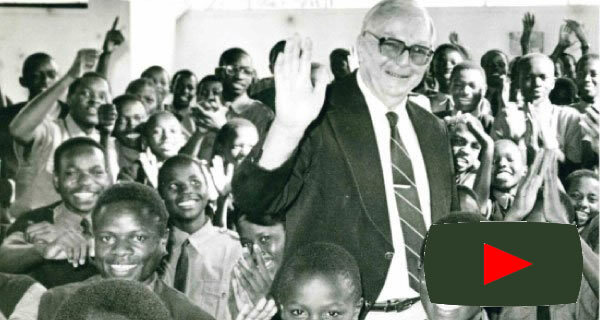 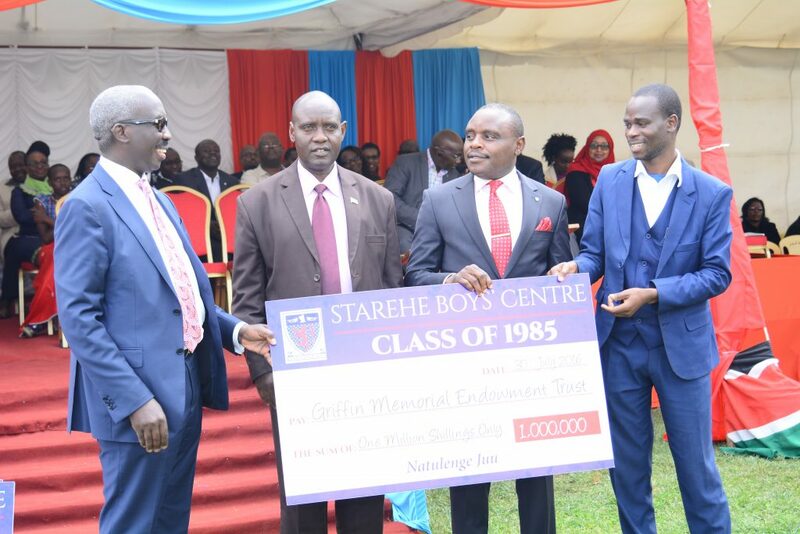 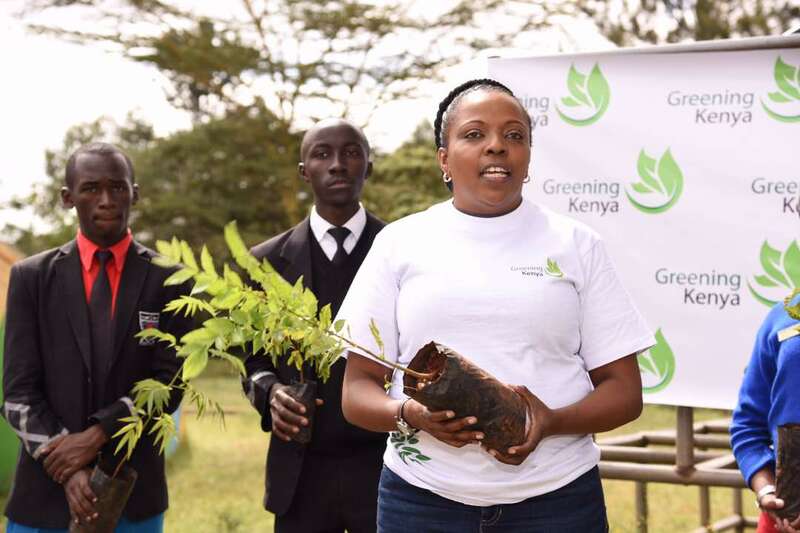 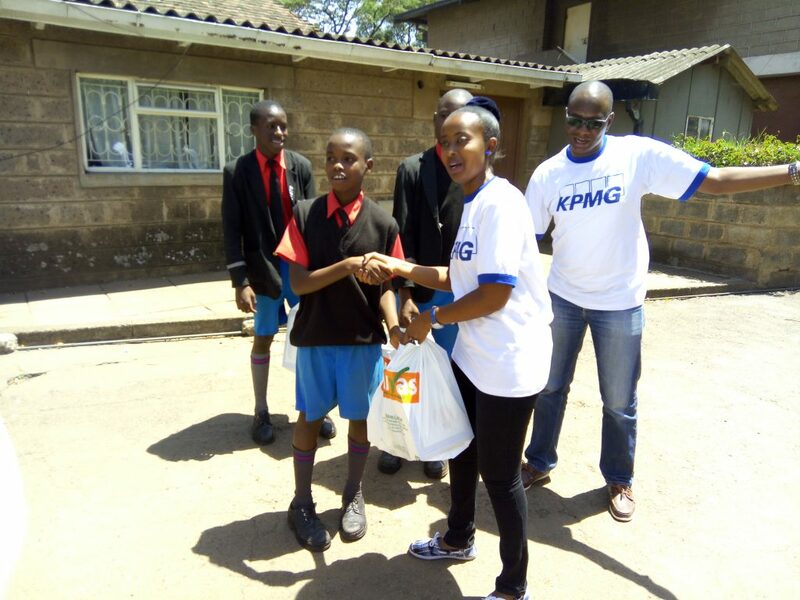 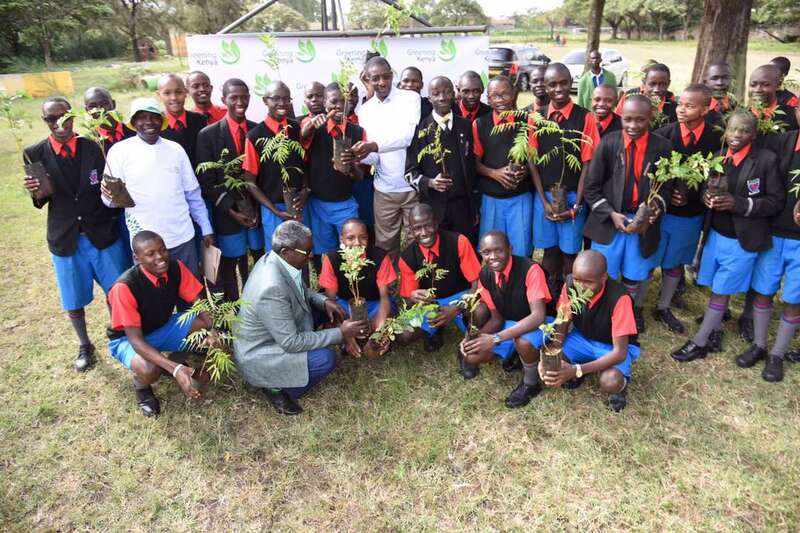 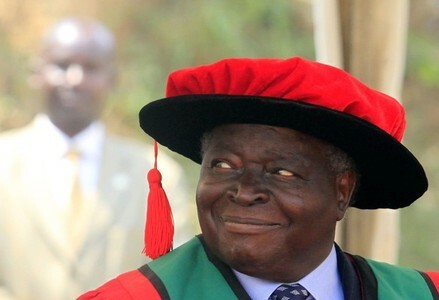 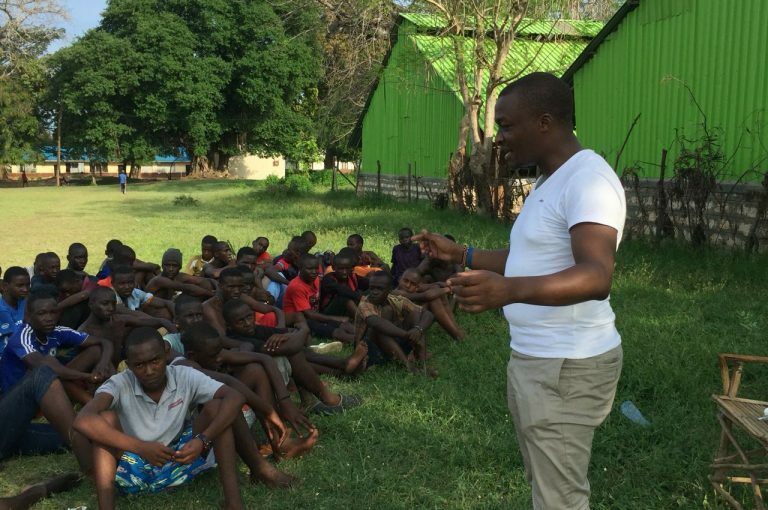 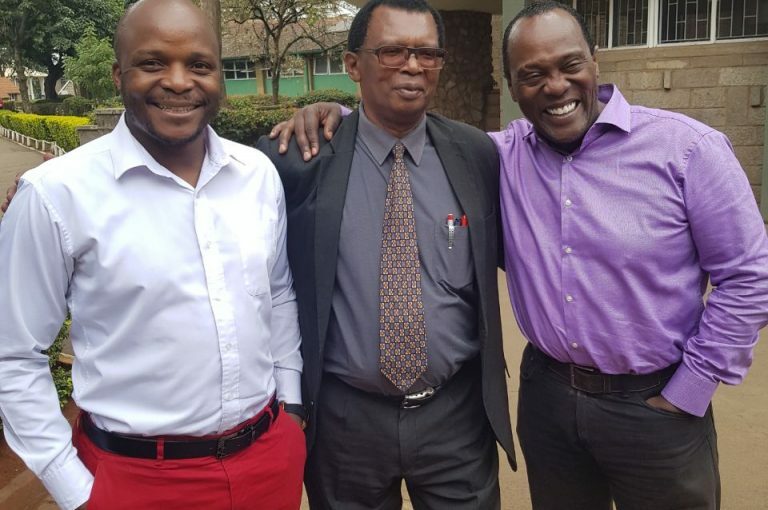 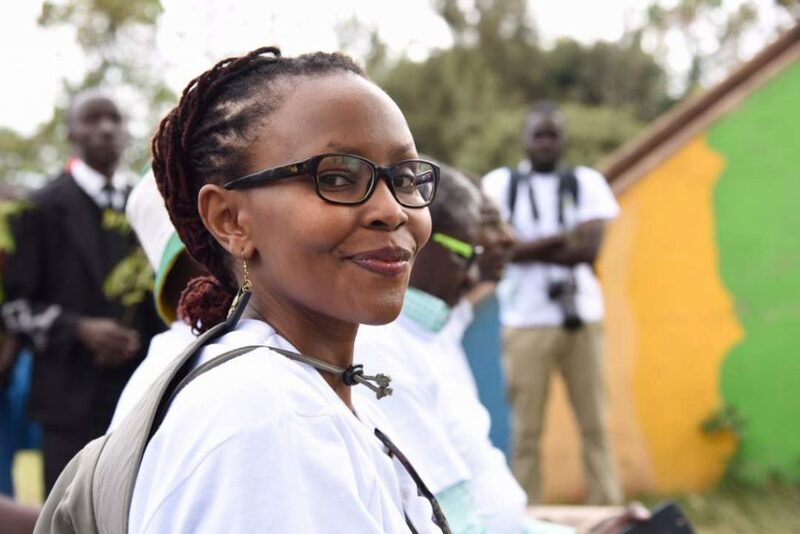 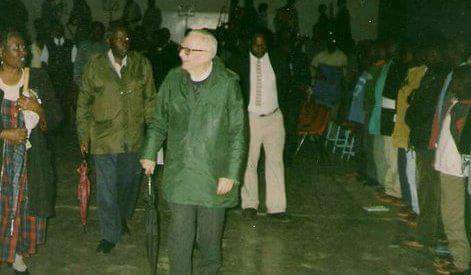 Founded in 1959 by the late Dr. Geoffrey Griffin and other two co- founders, the late Geoffrey Geturo and the late Joseph Gikubu, Starehe is a charitable institution that provides care and education for boys in need. 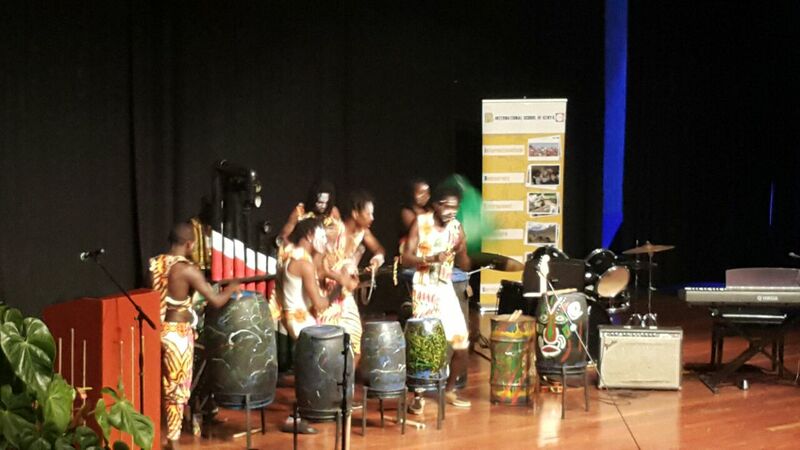 It runs a Centre, Secondary School and a tertiary Institute offering Accountancy and Computer studies. 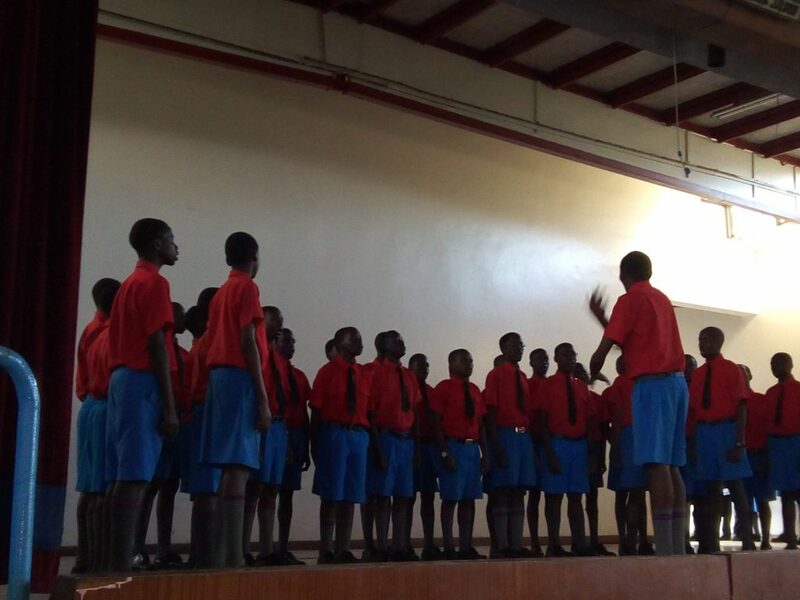 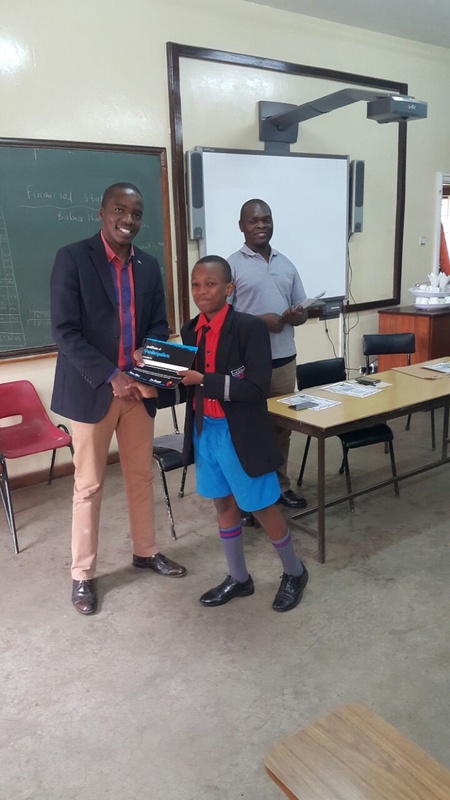 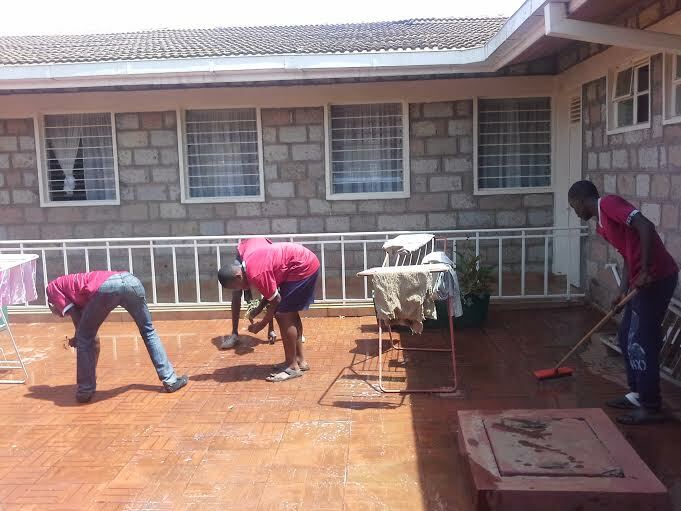 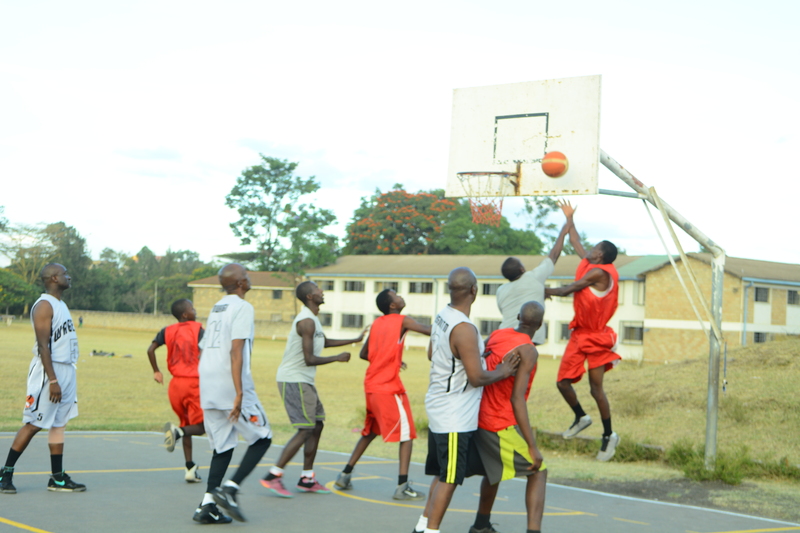 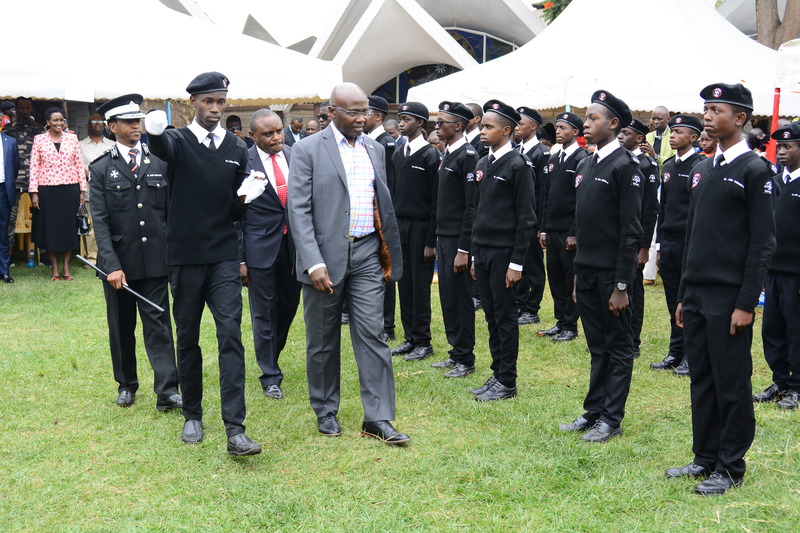 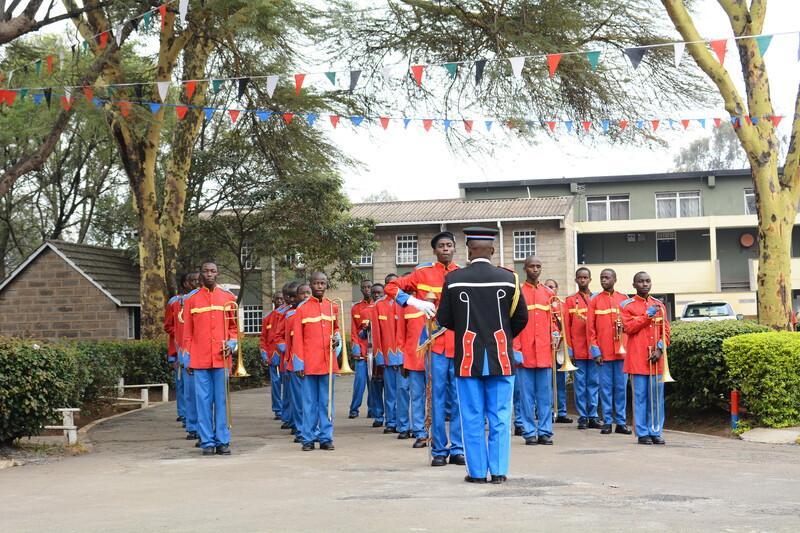 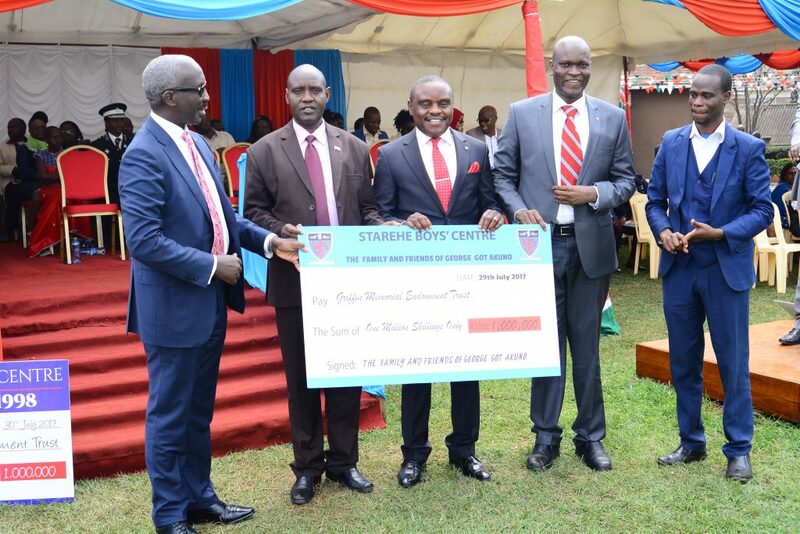 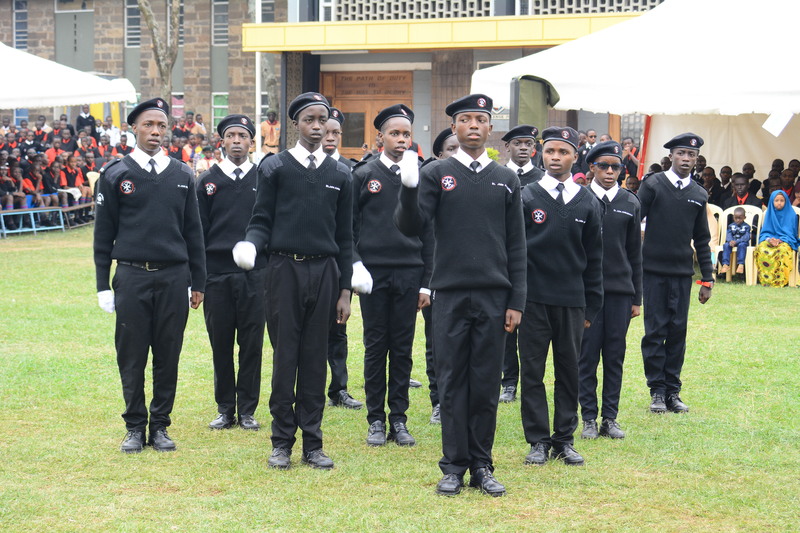 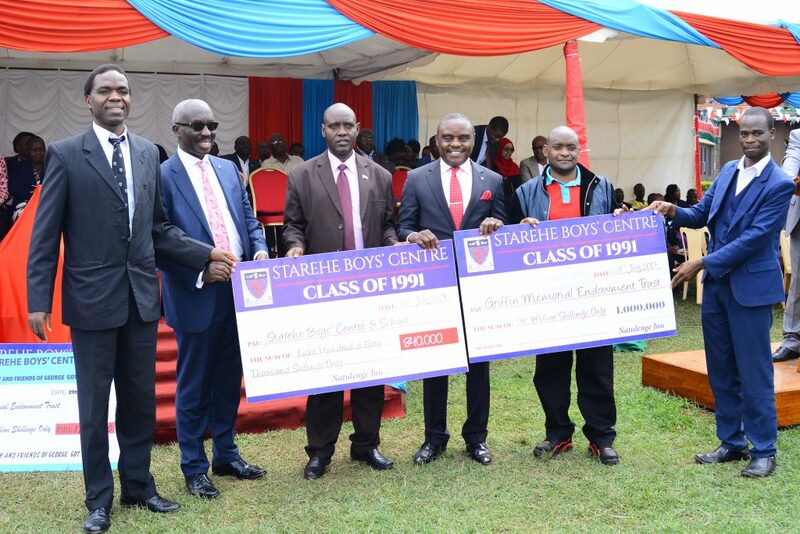 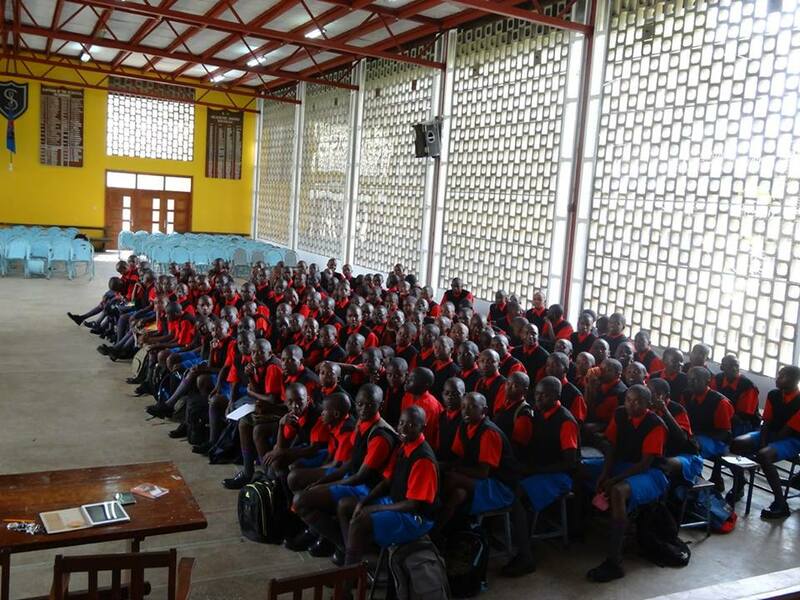 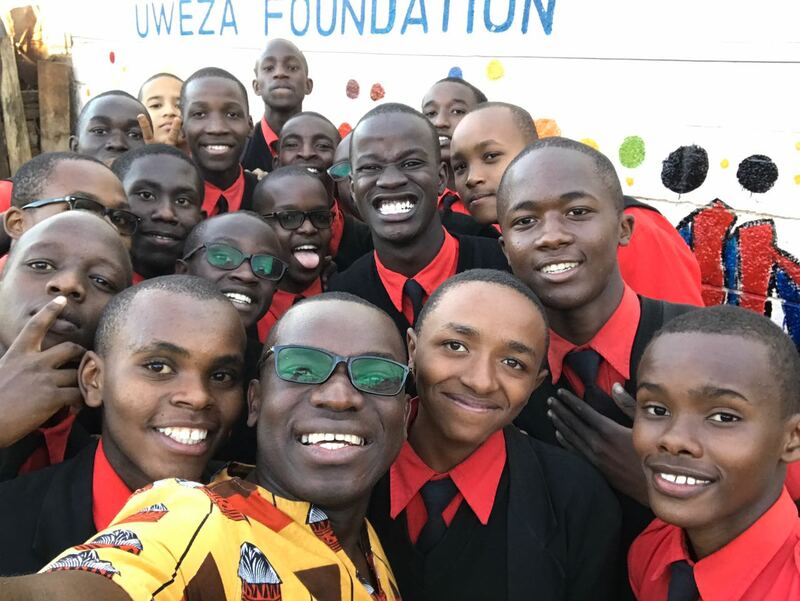 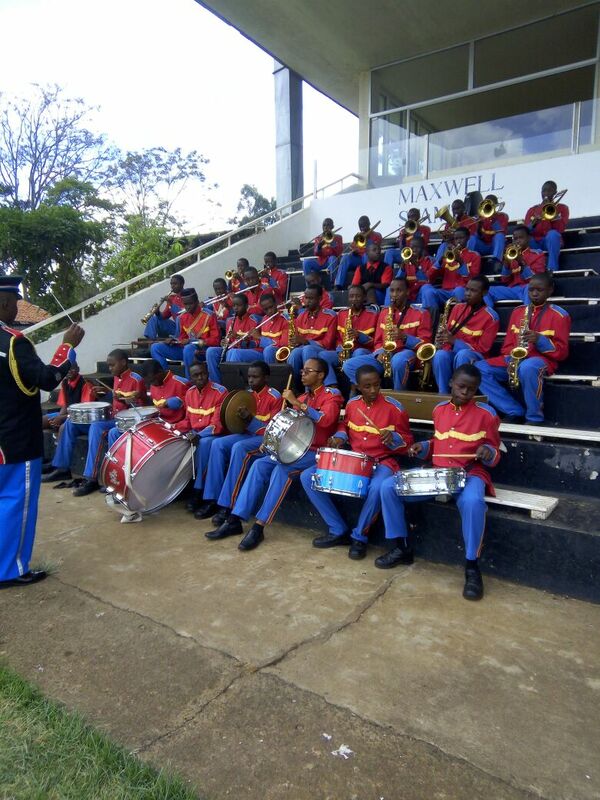 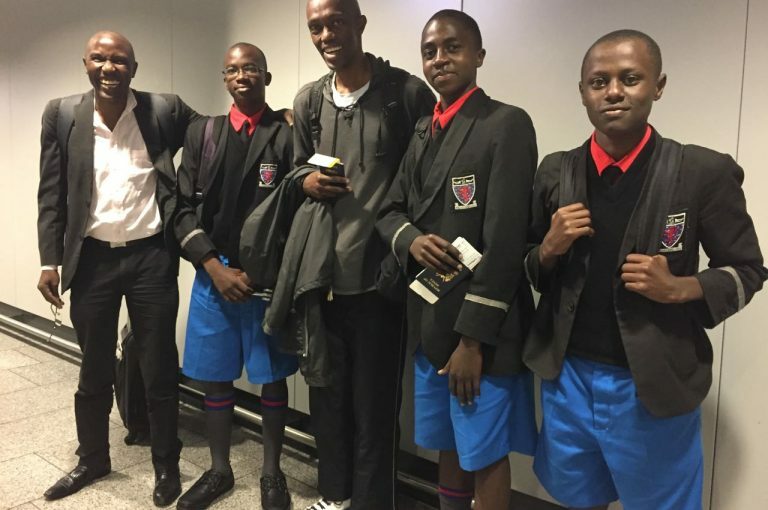 Admission to Starehe boys Centre is a rigorous process that aims at ensuring only the most deserving students are admitted. 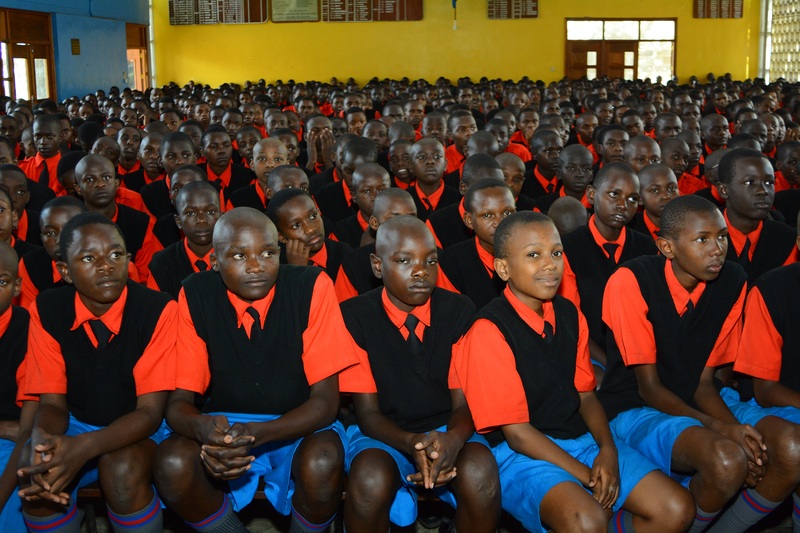 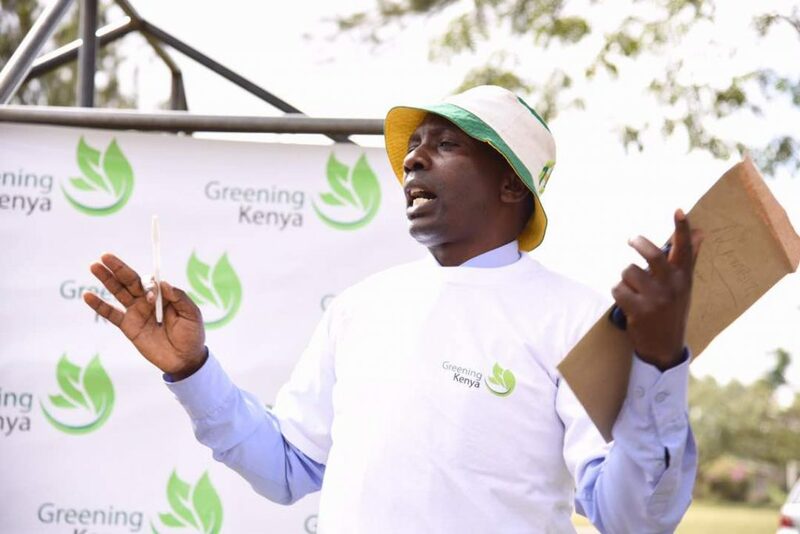 Primary education in Kenya is presently available to the great majority of children. 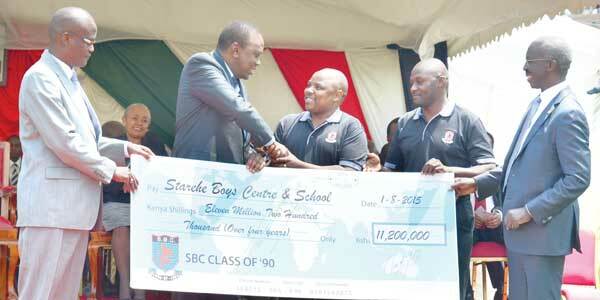 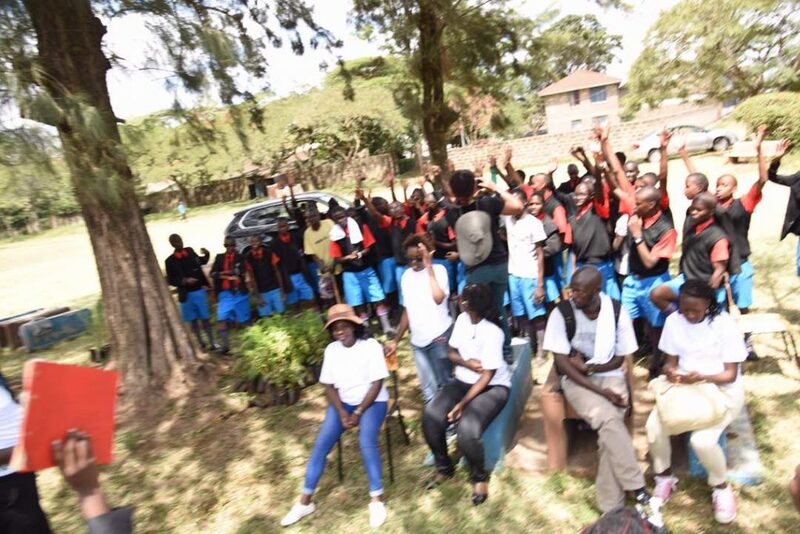 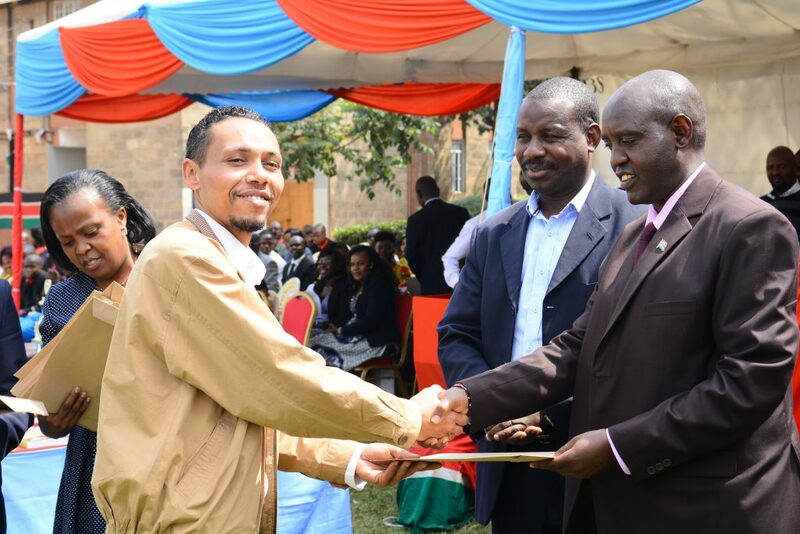 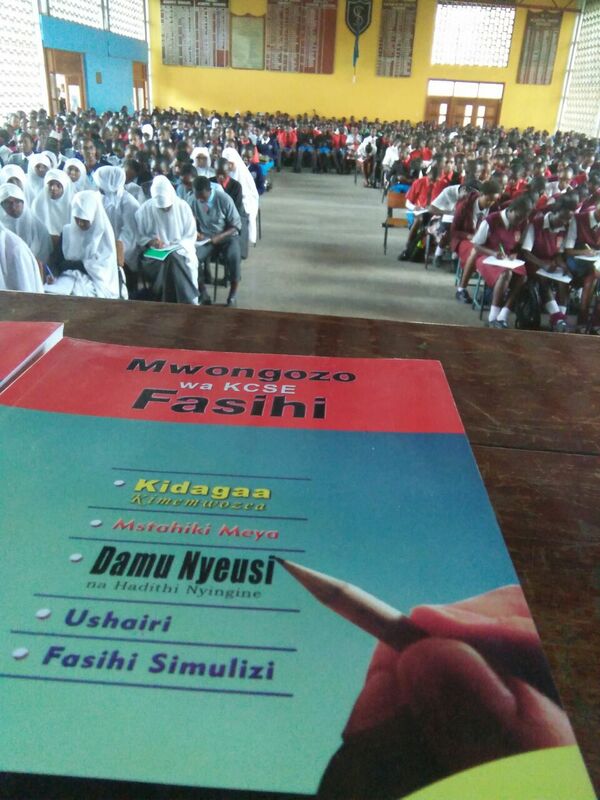 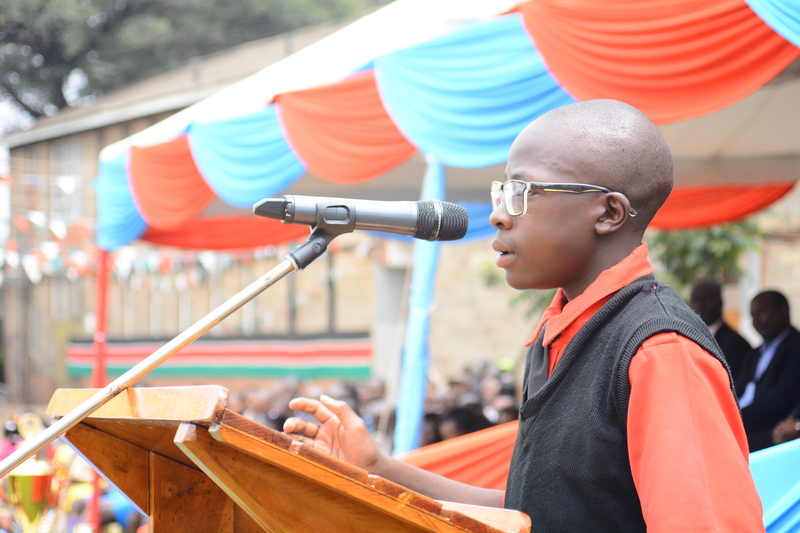 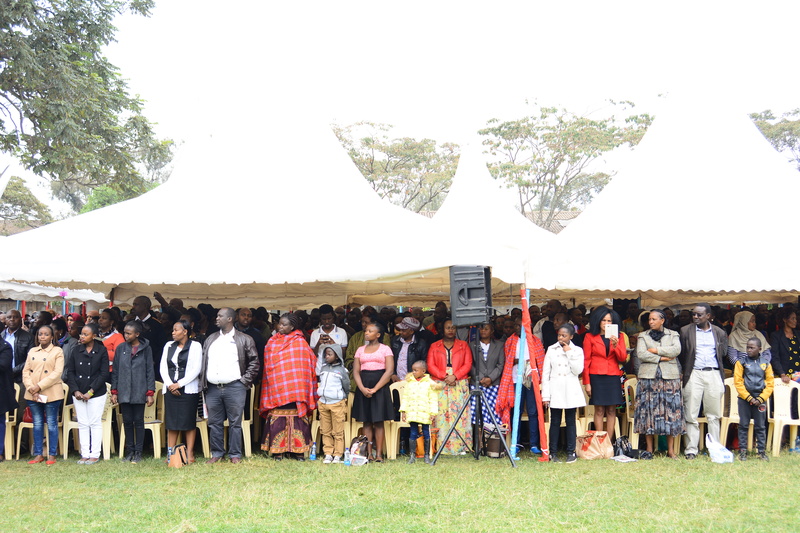 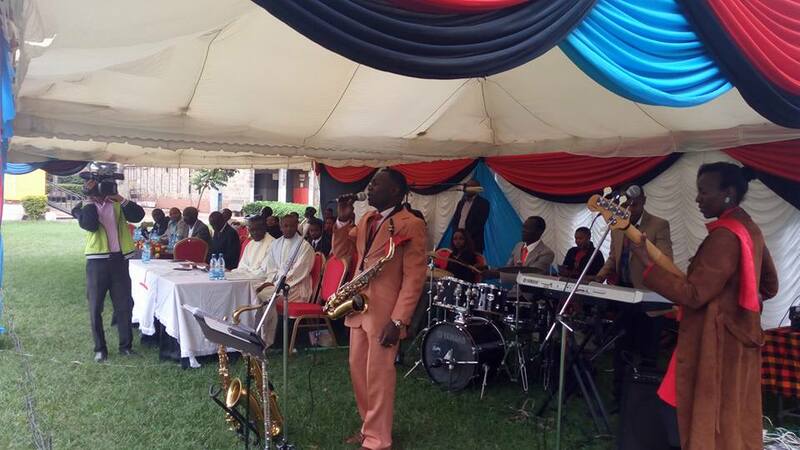 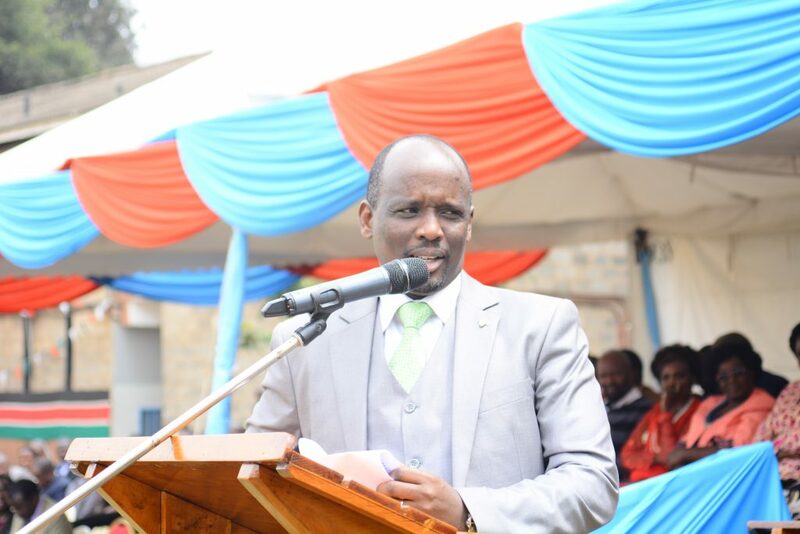 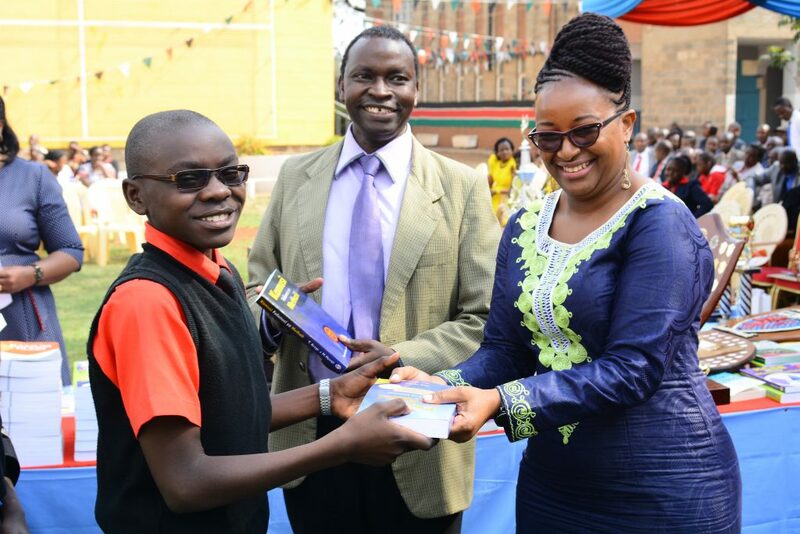 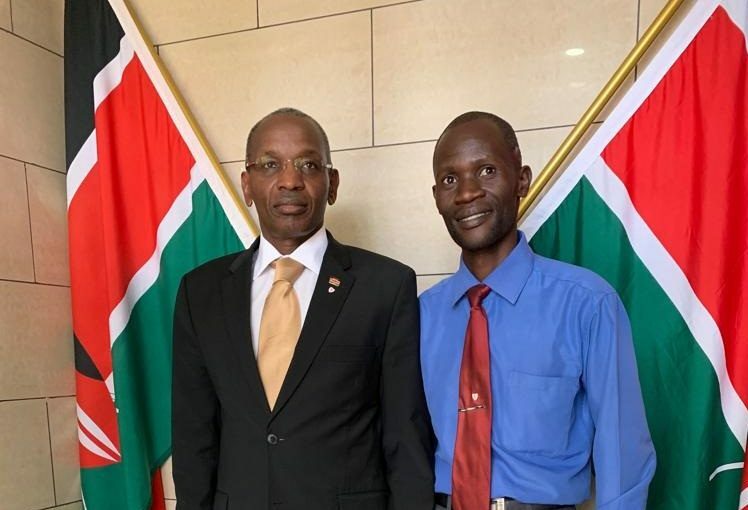 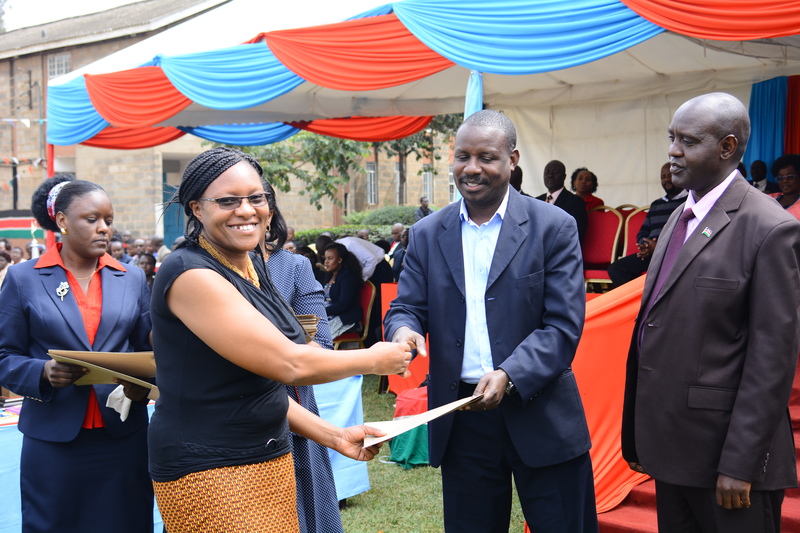 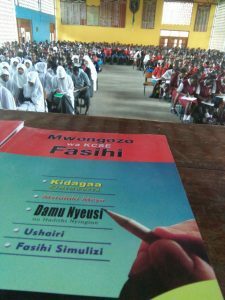 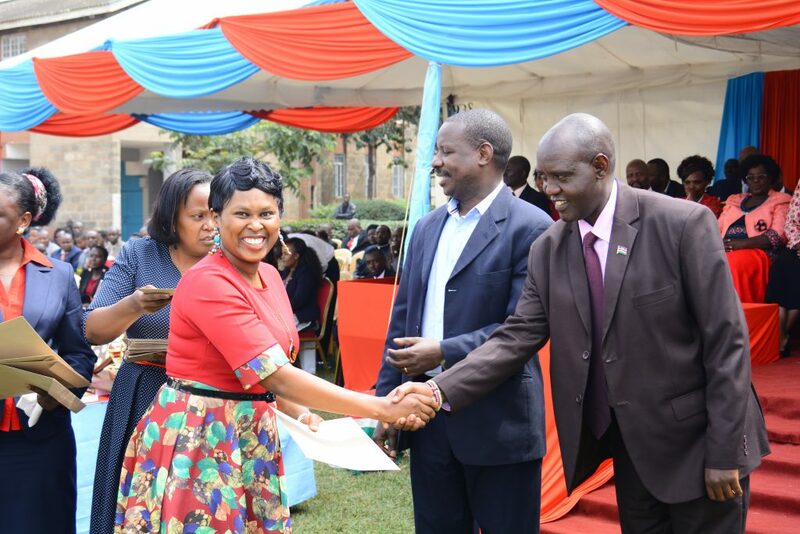 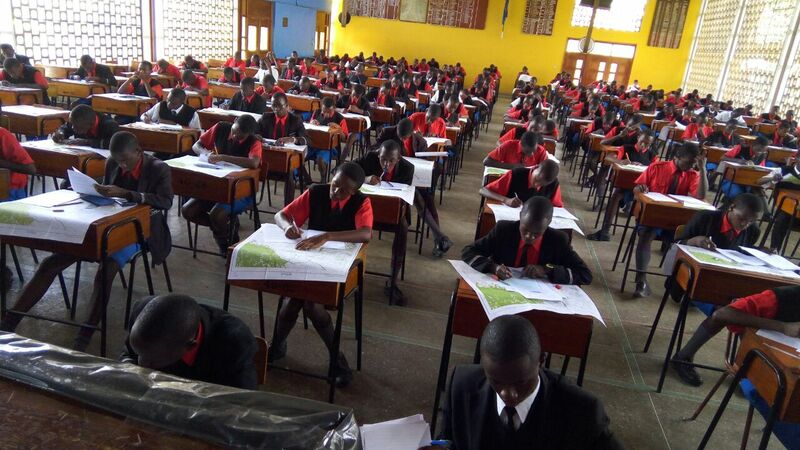 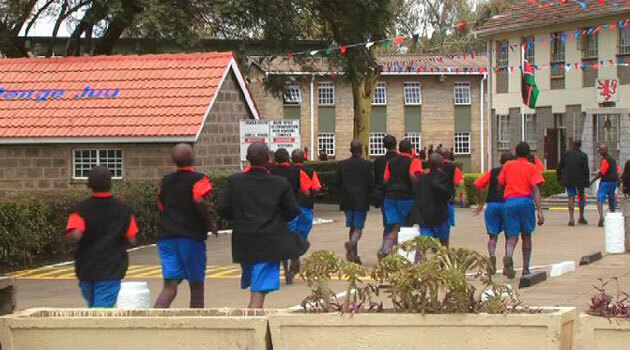 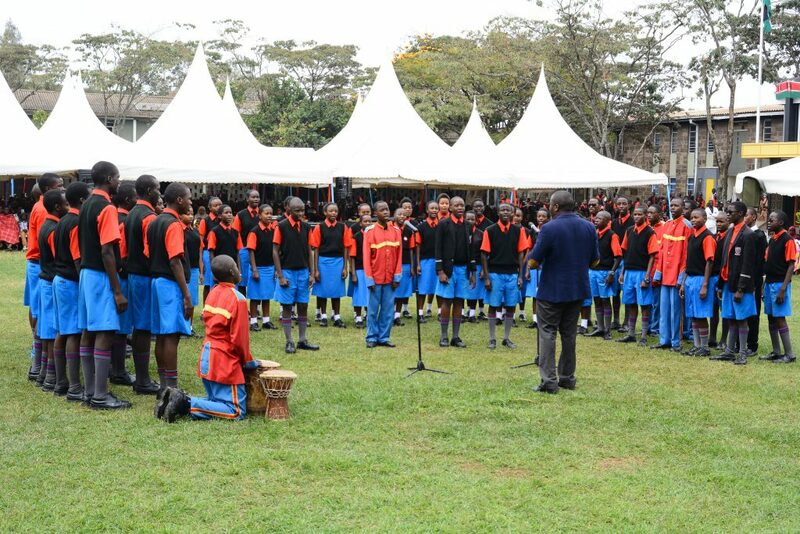 The course lasts 8 years and ends in a national examination Kenya Certificate of Primary Education (KCPE). 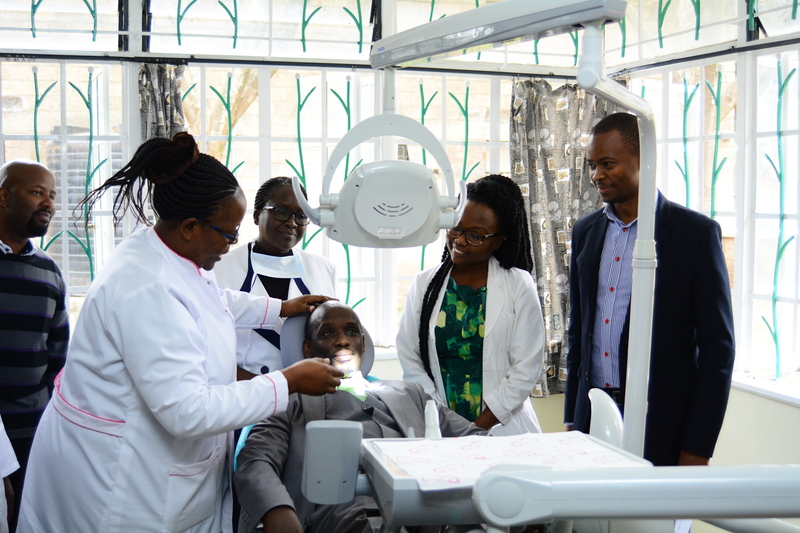 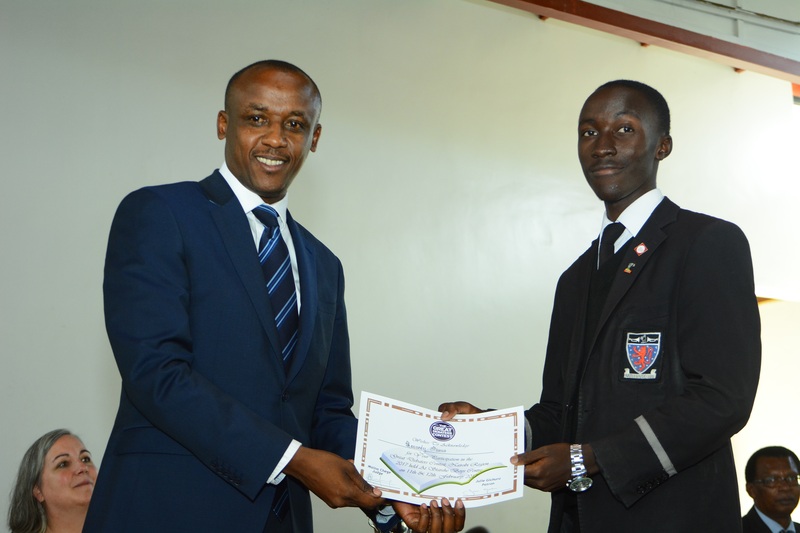 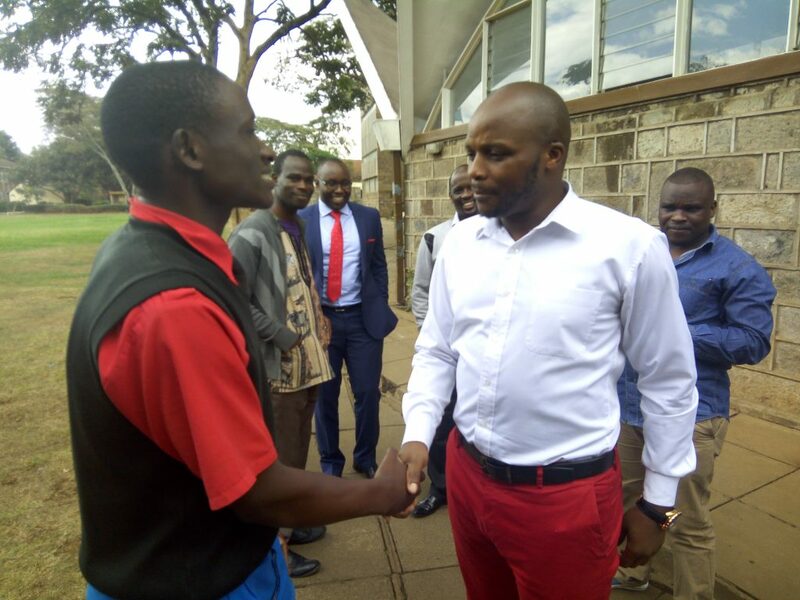 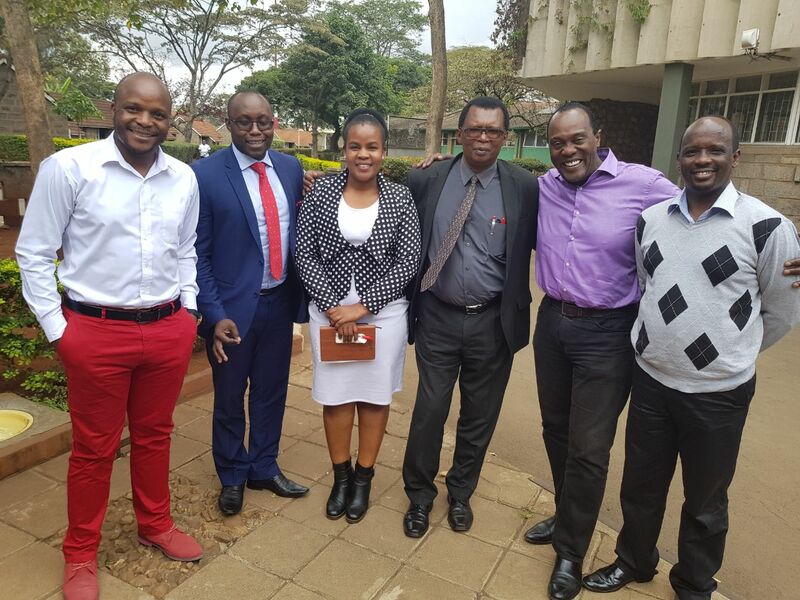 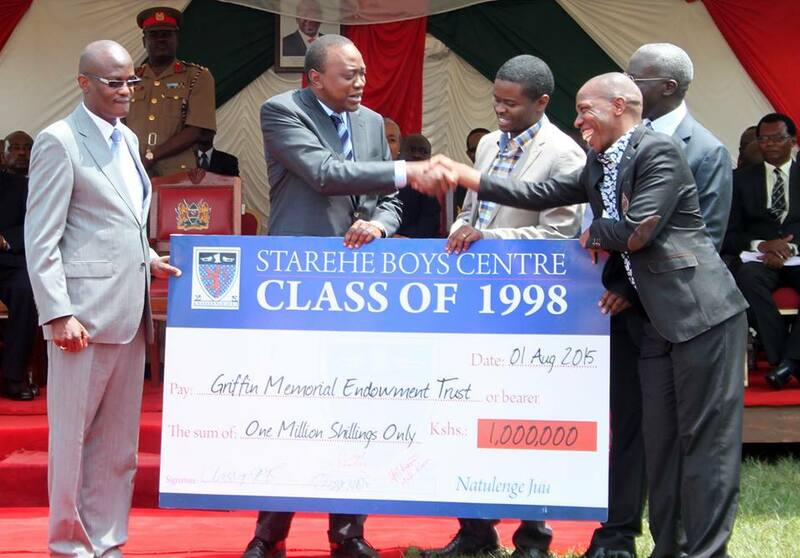 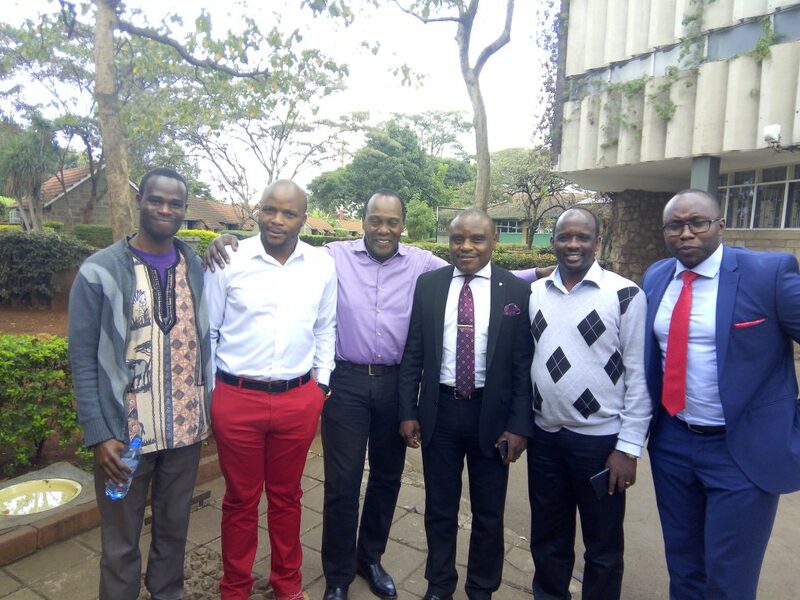 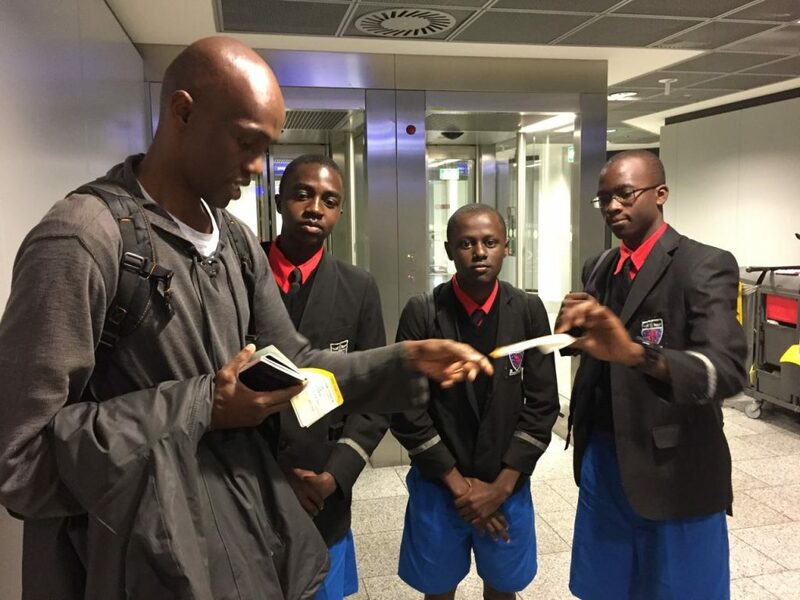 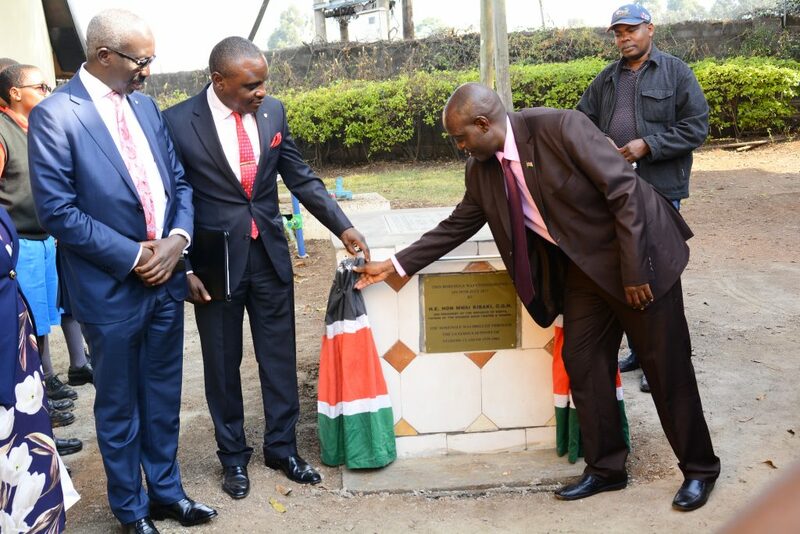 Starehe has constantly produced top scholars across Kenya and the world at large. 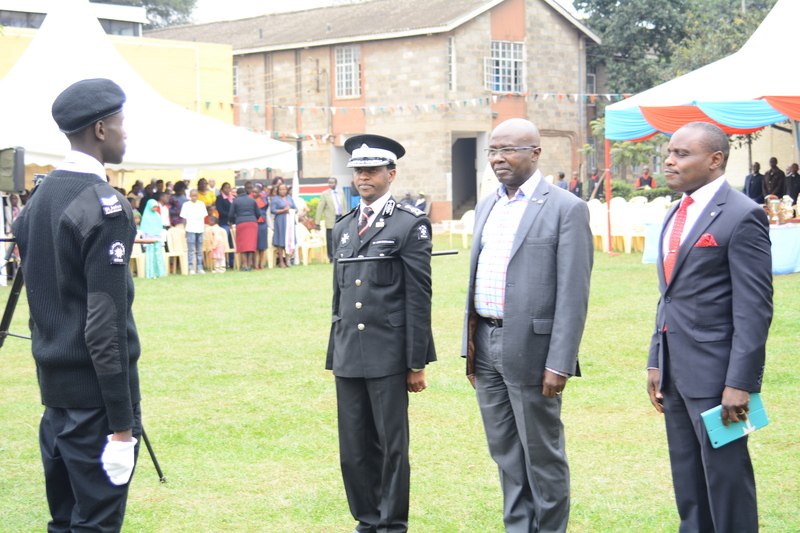 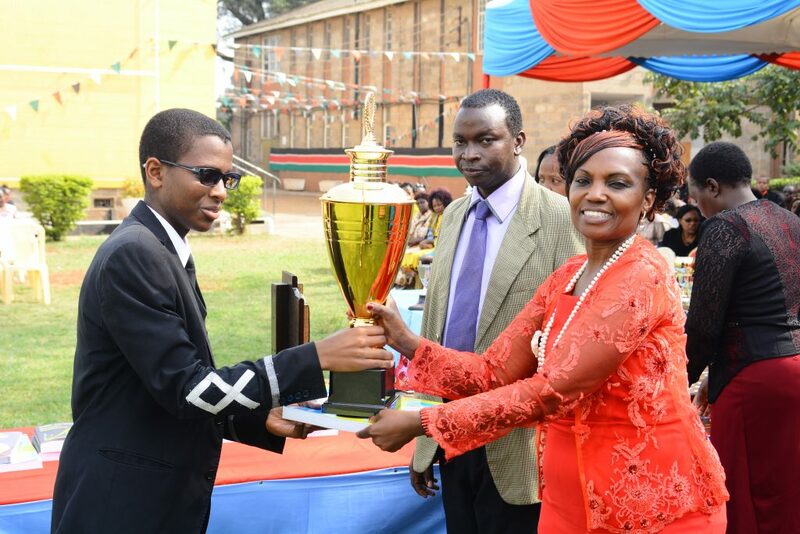 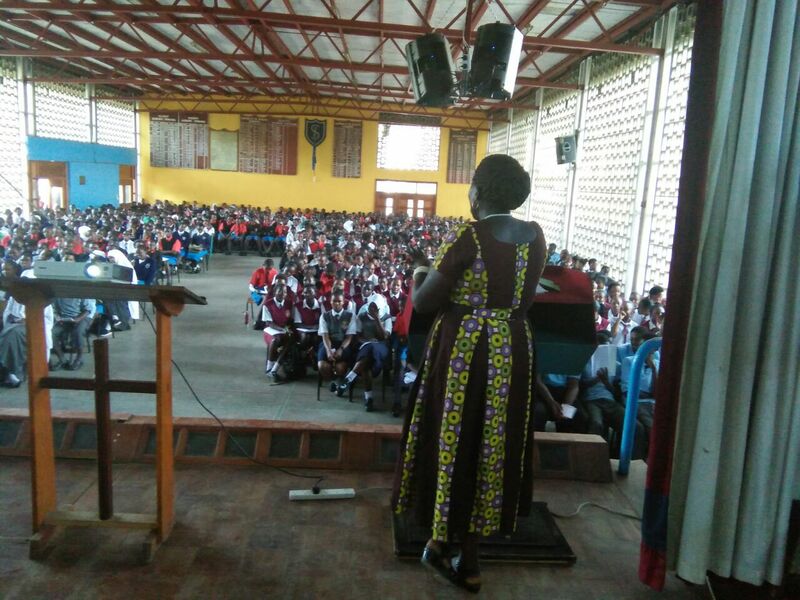 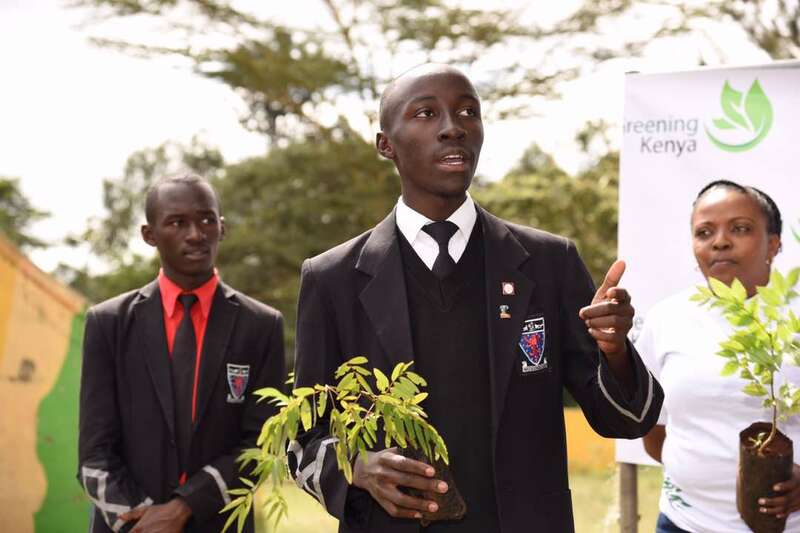 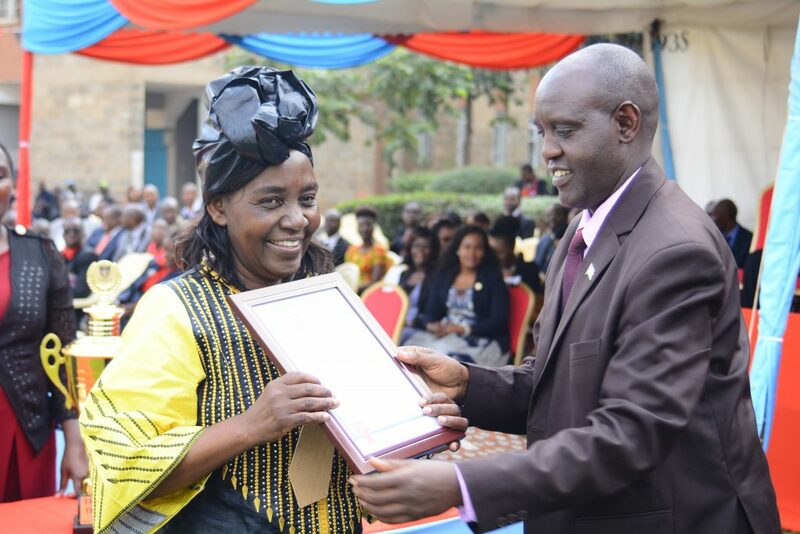 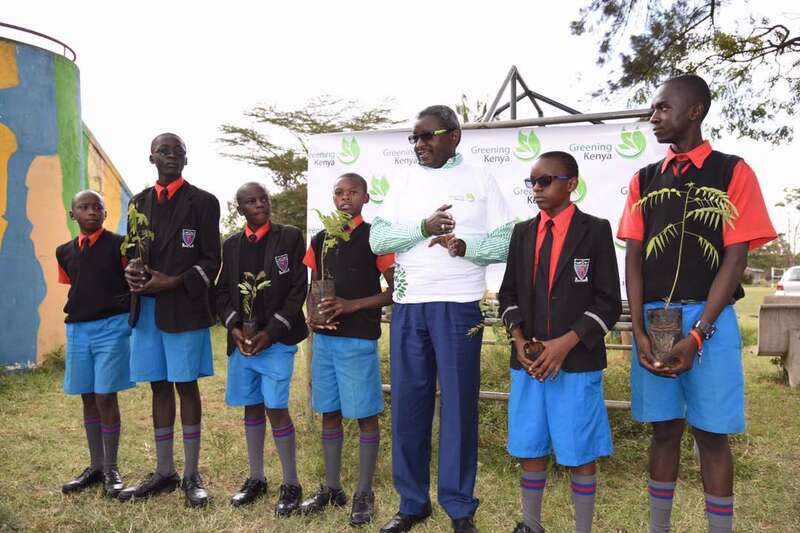 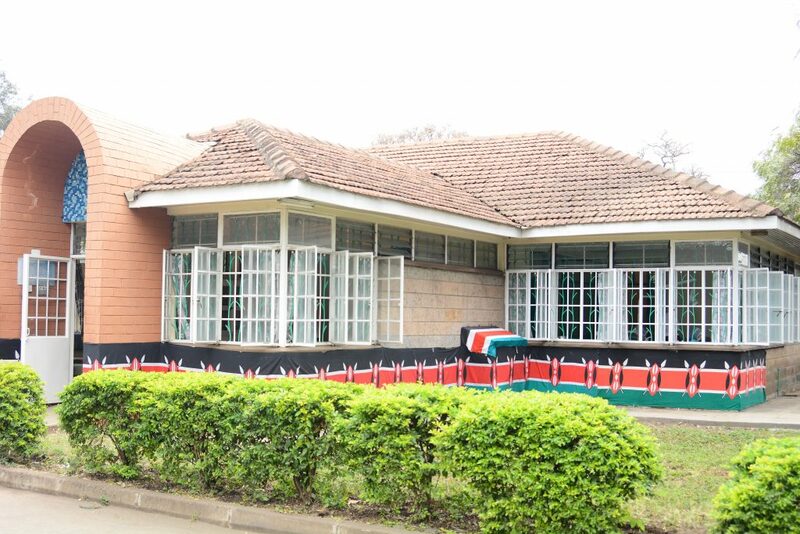 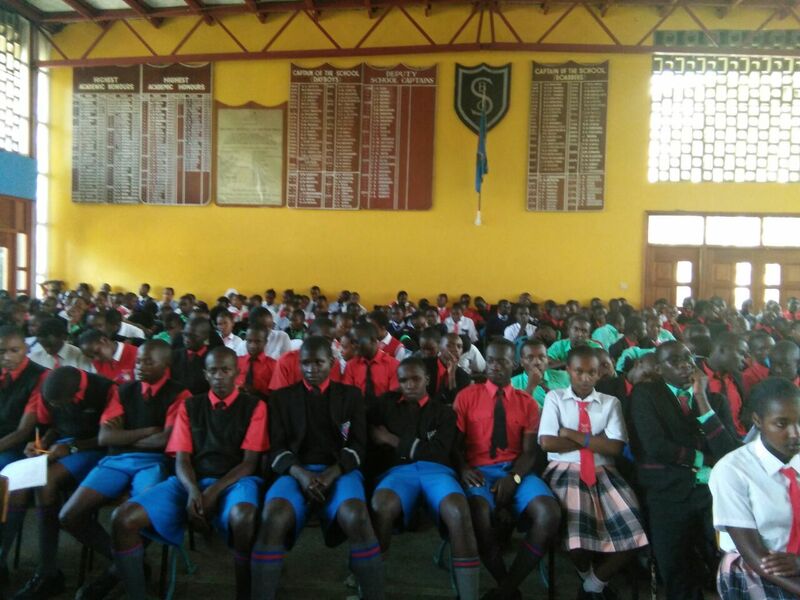 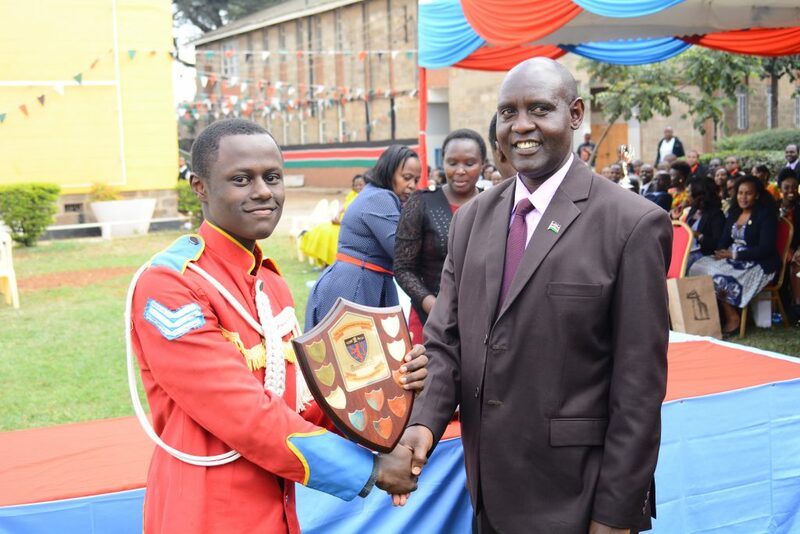 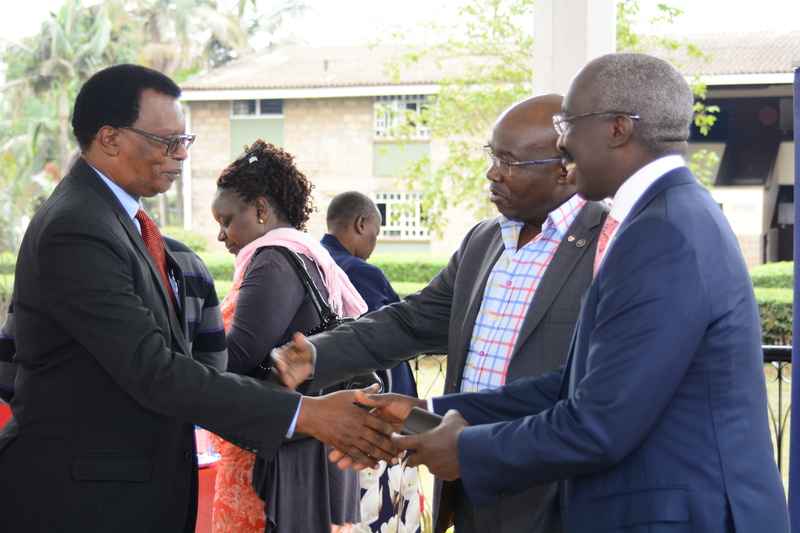 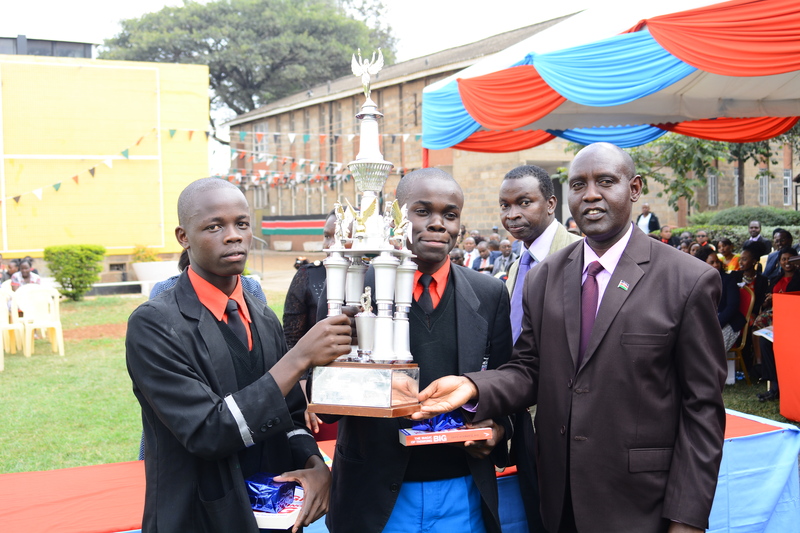 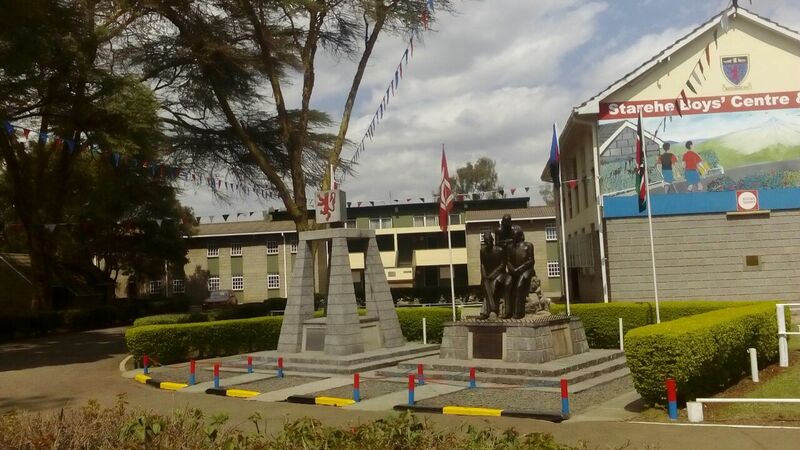 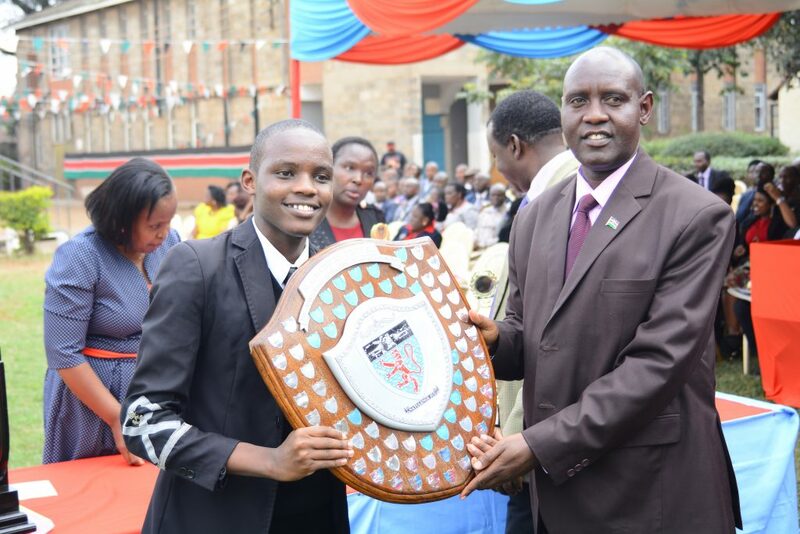 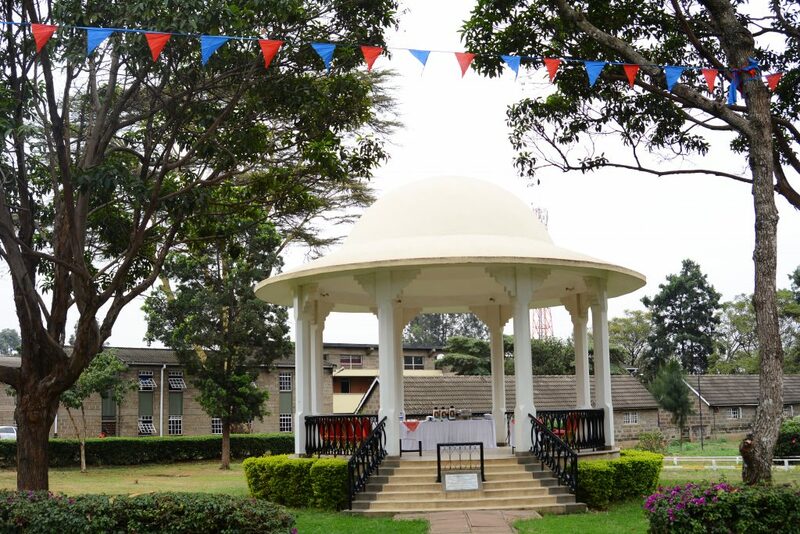 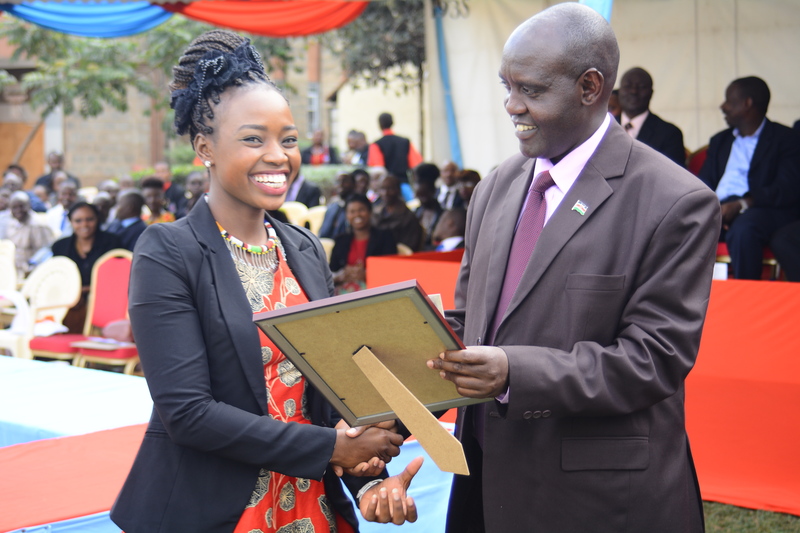 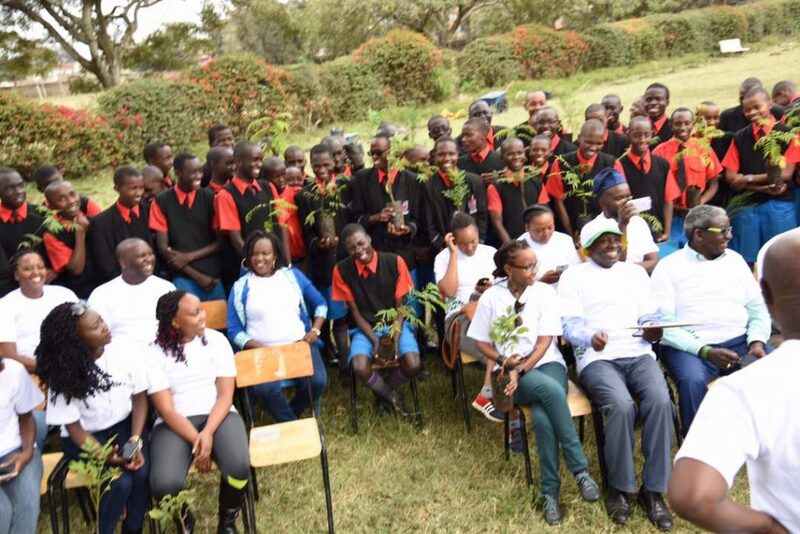 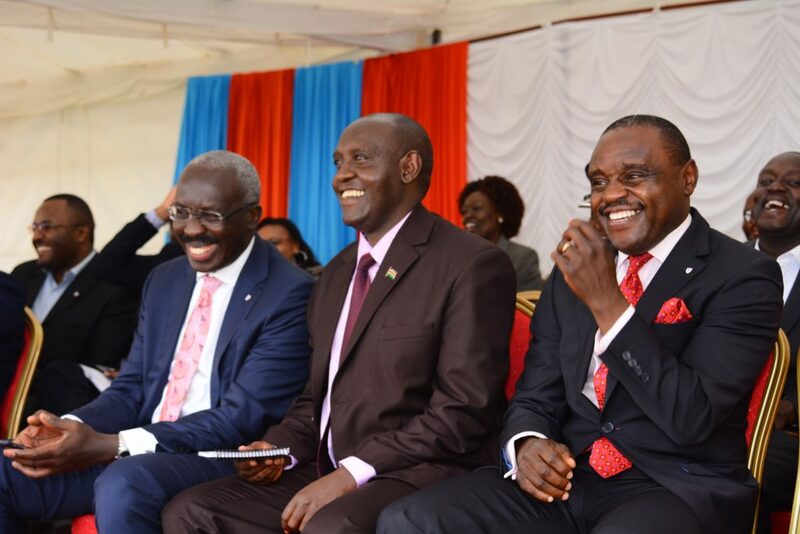 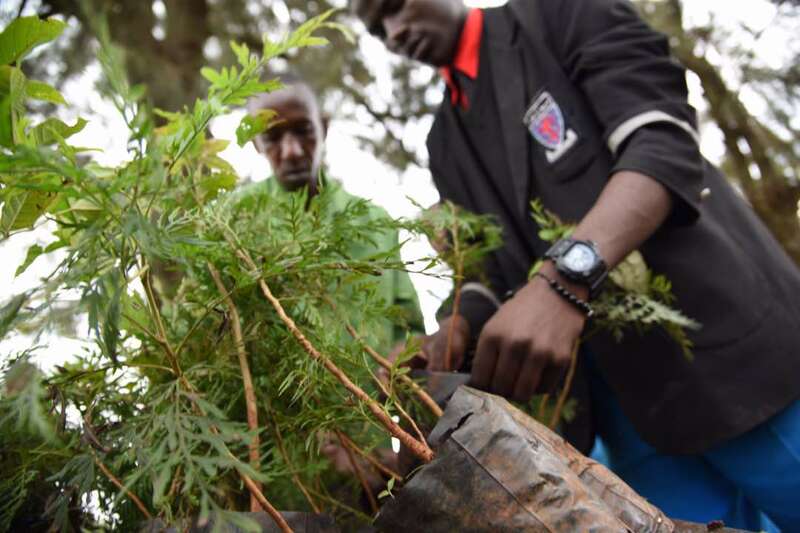 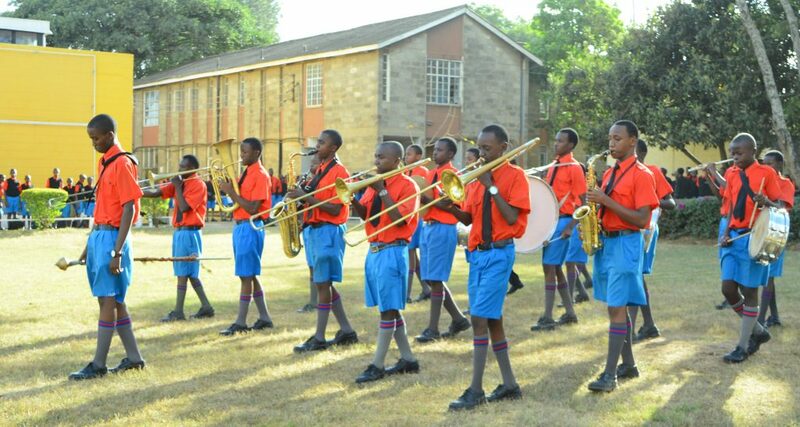 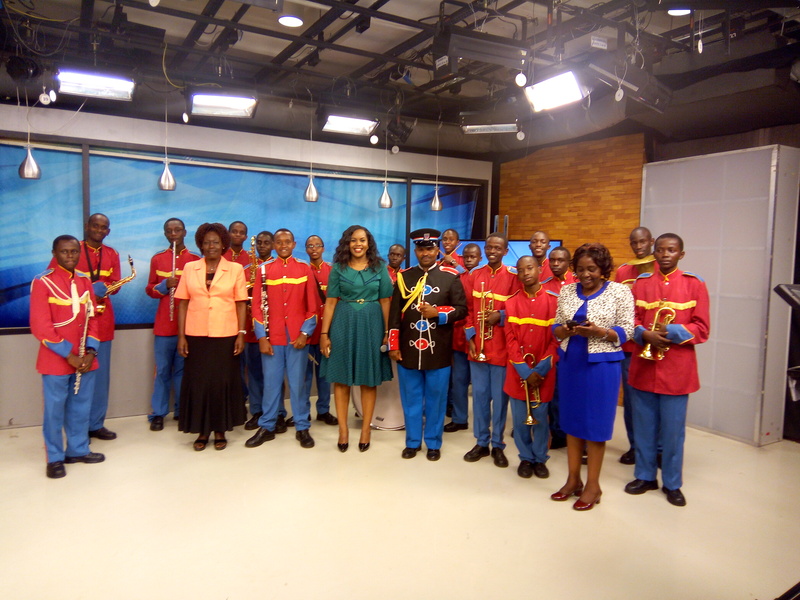 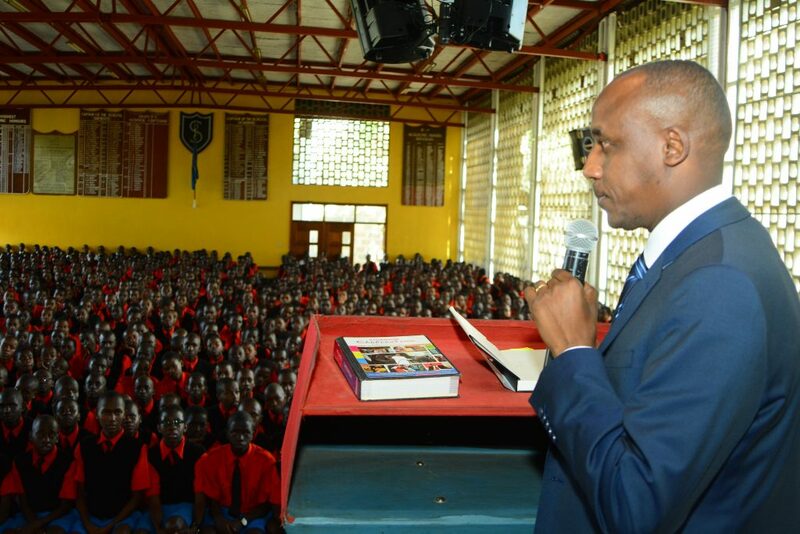 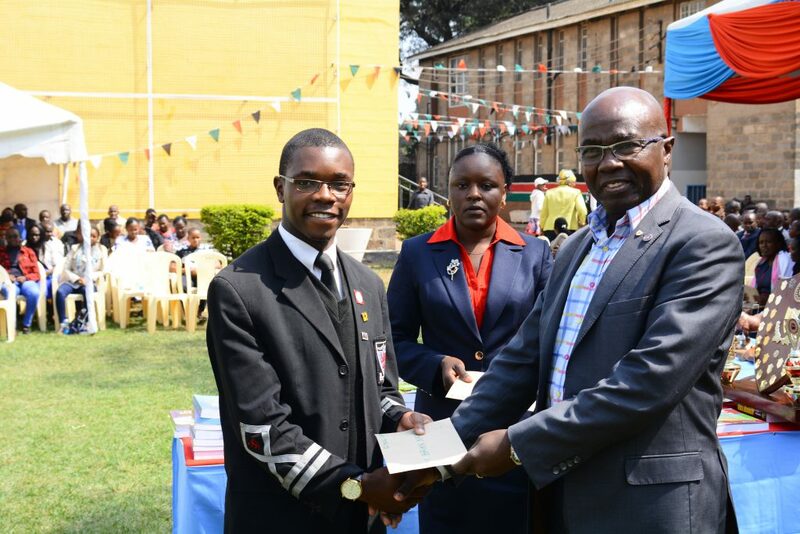 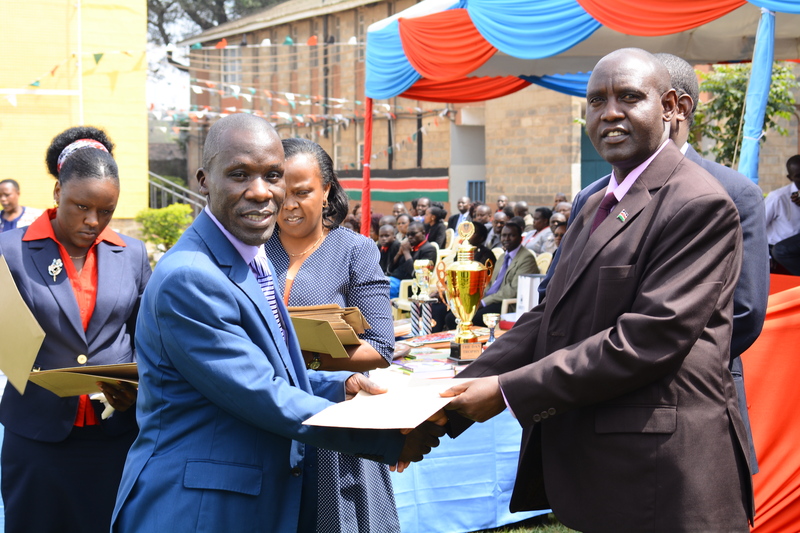 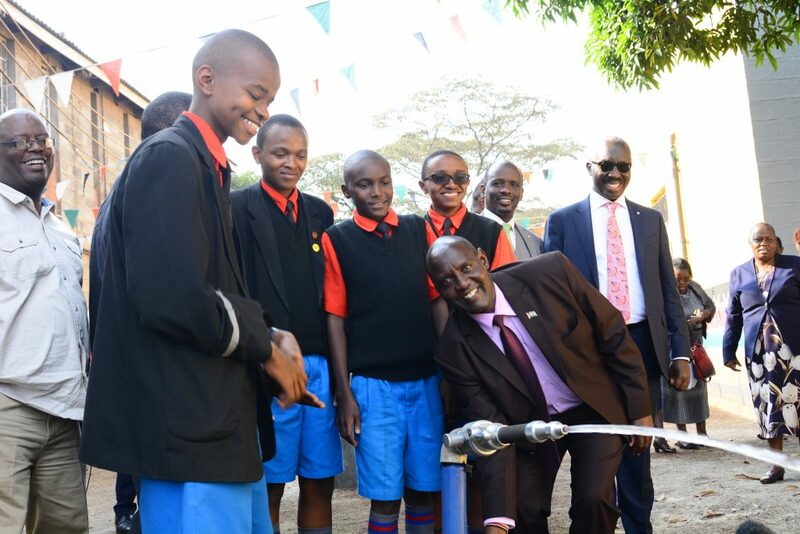 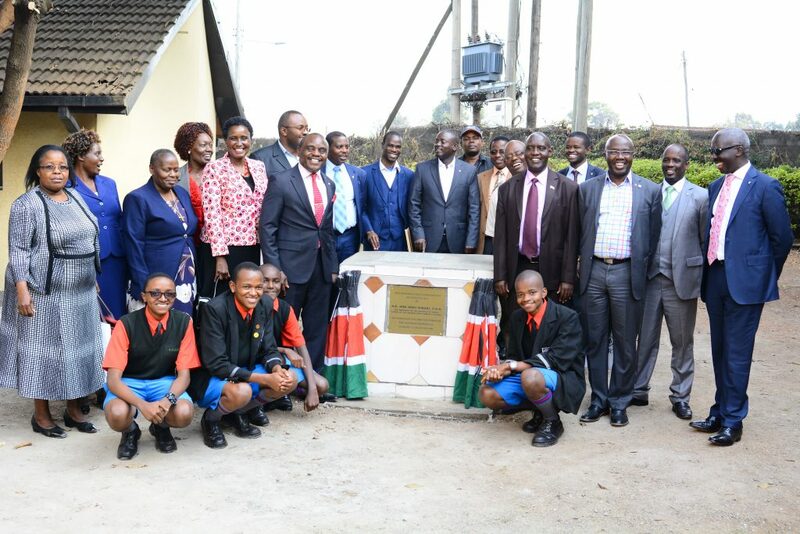 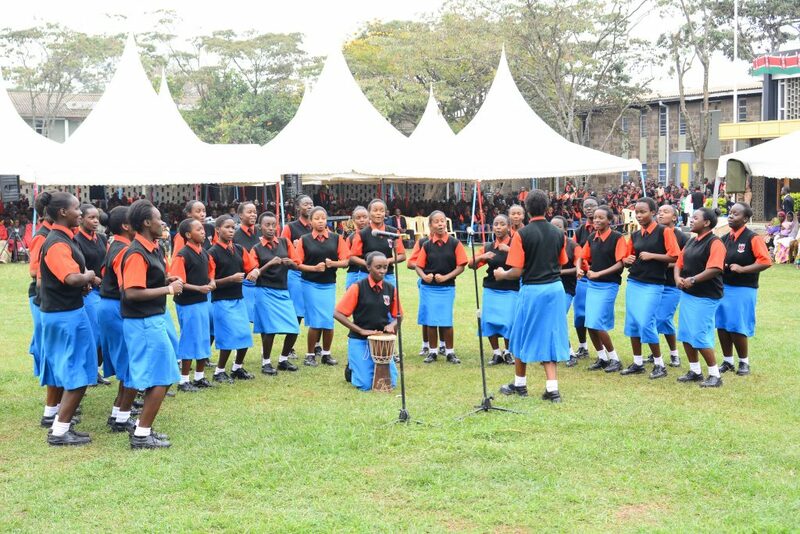 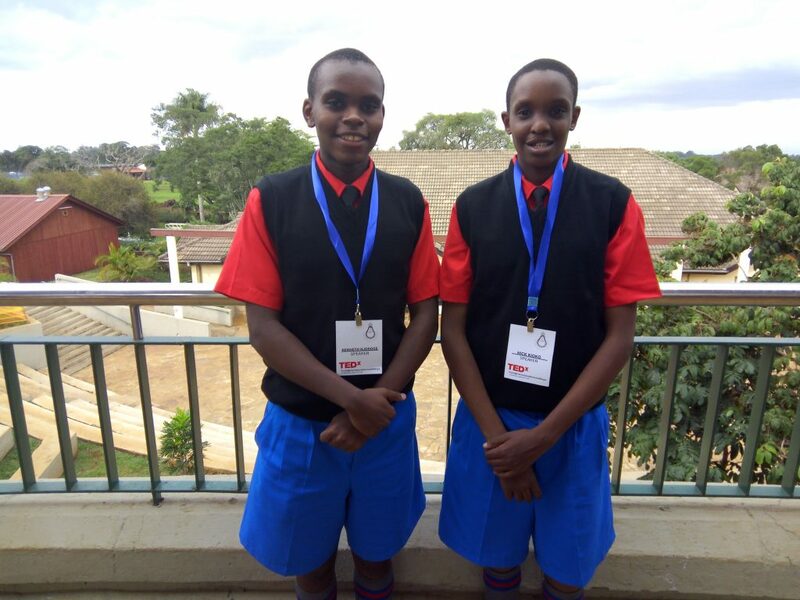 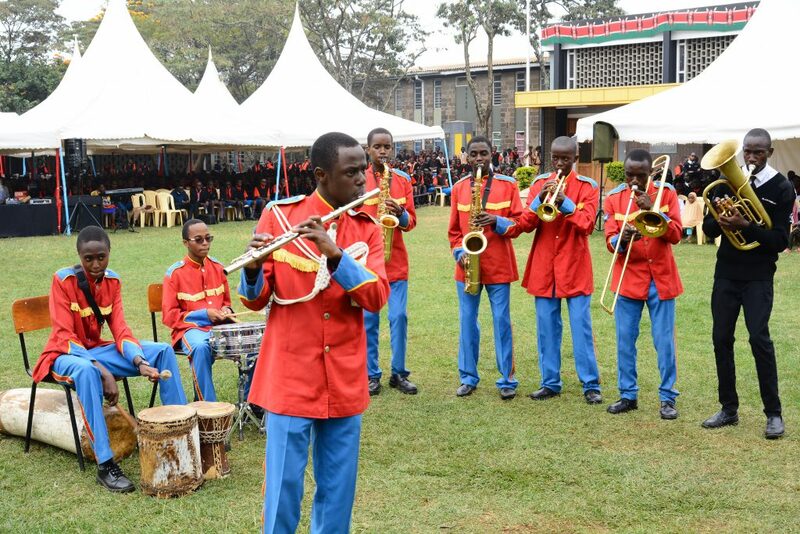 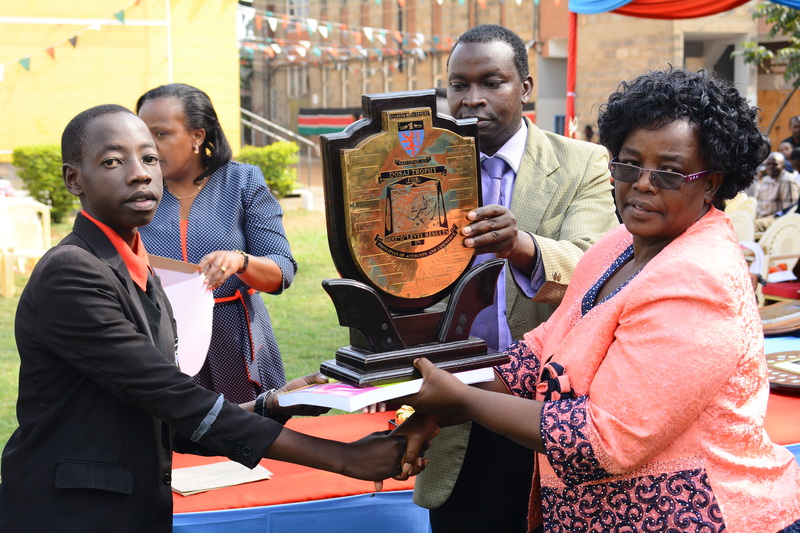 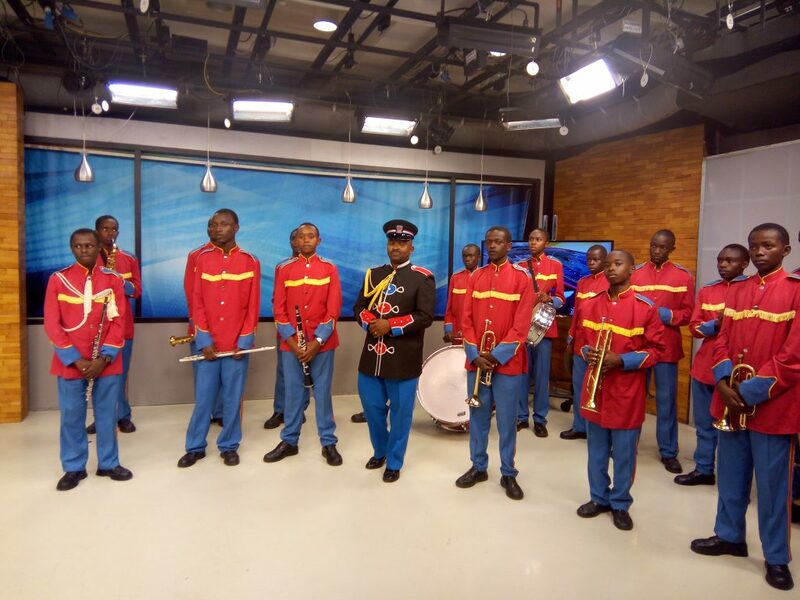 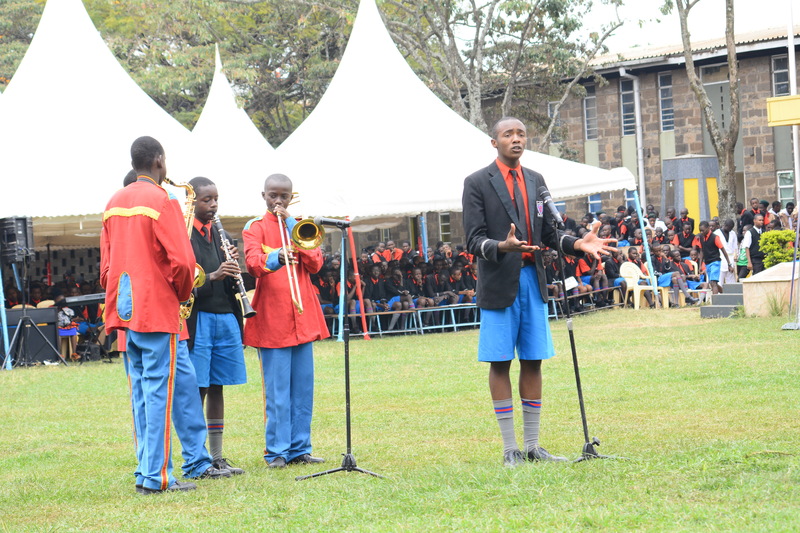 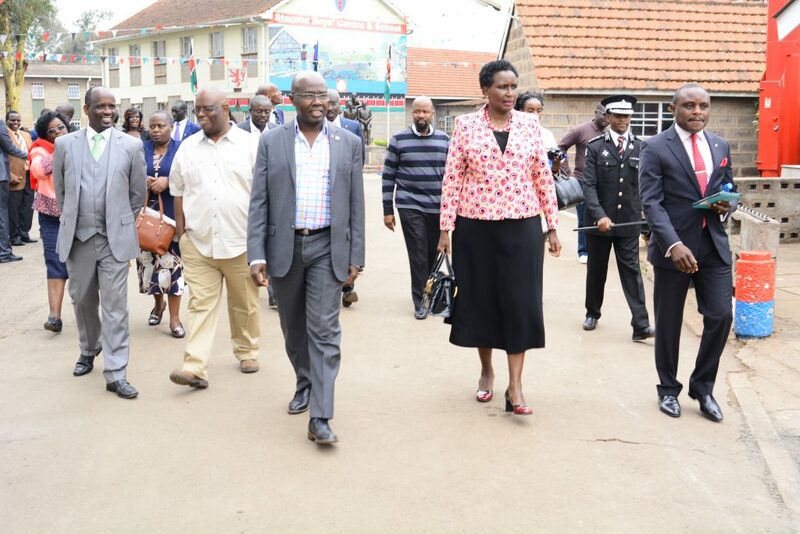 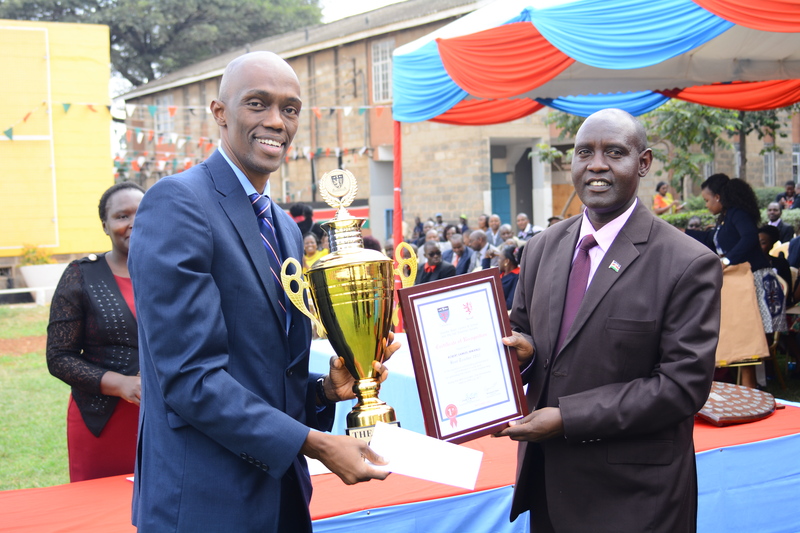 The School, for a long time, has been ranked among the best and top performing schools in Kenya. 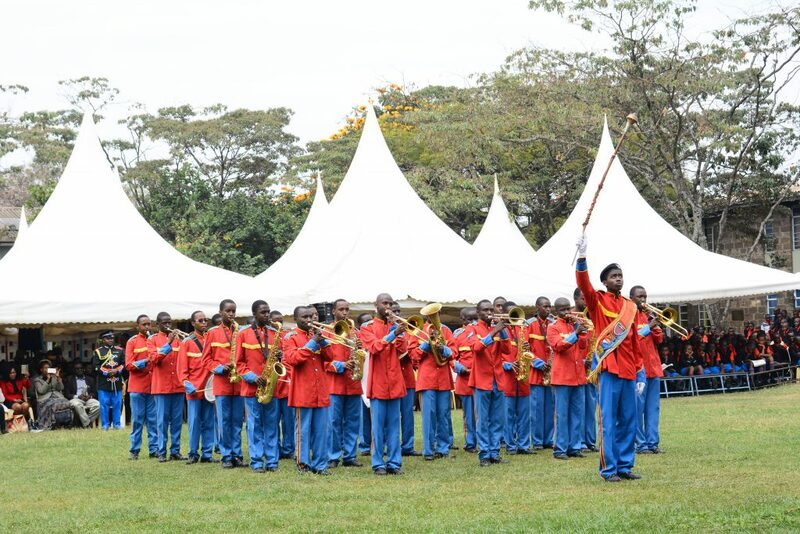 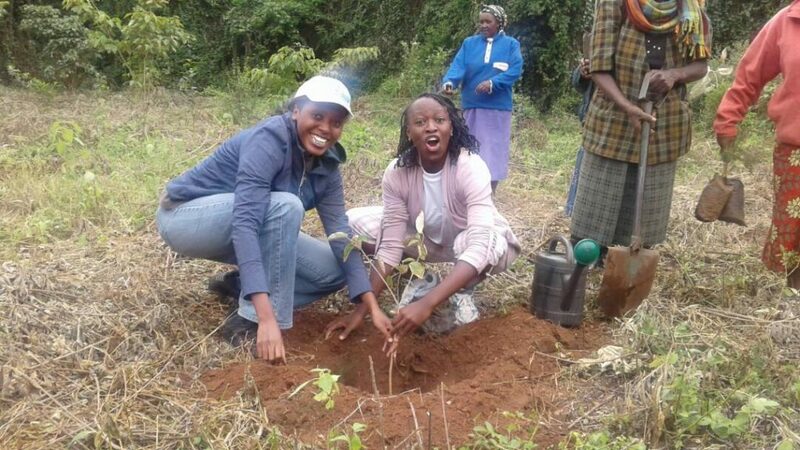 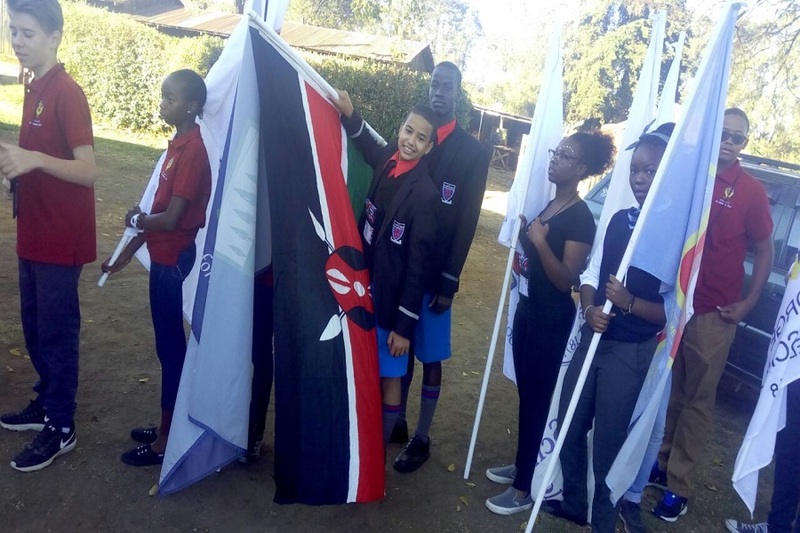 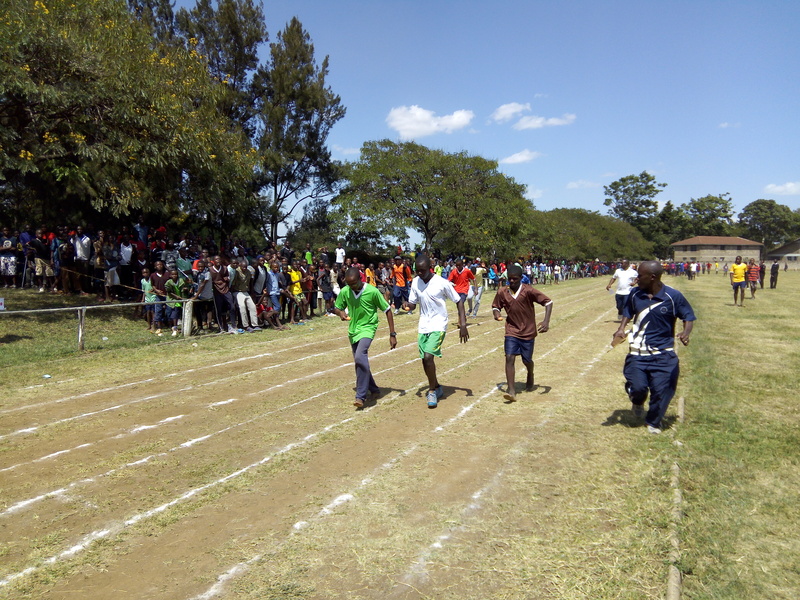 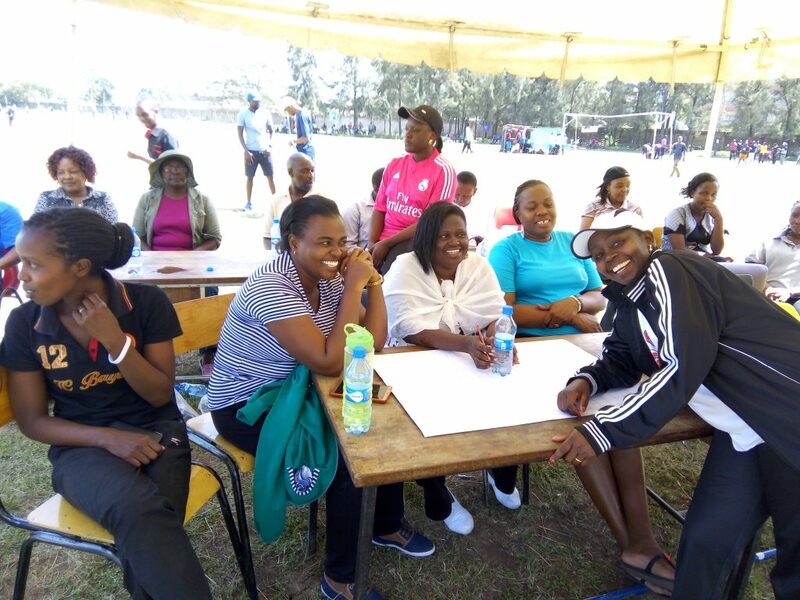 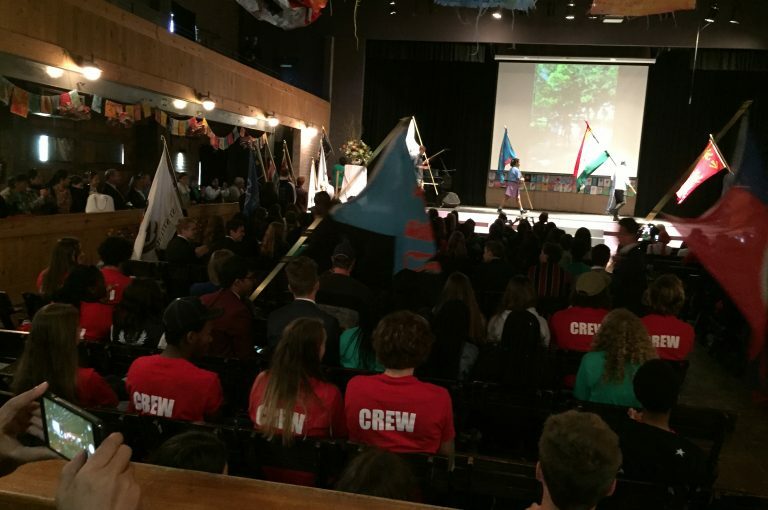 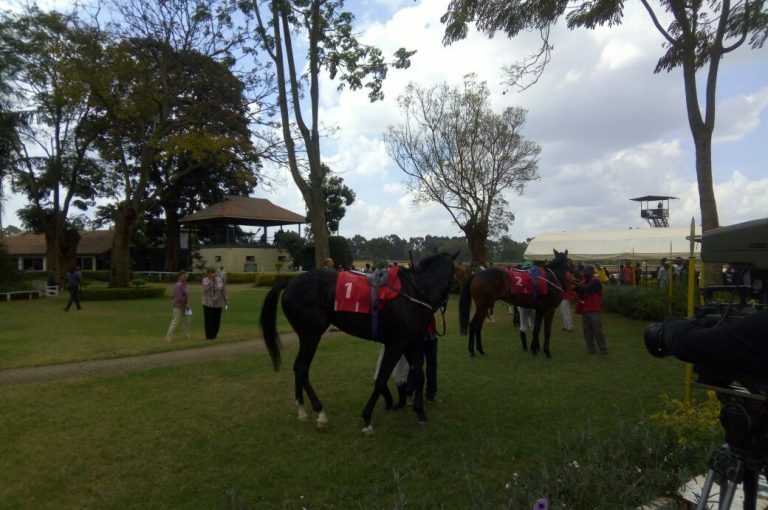 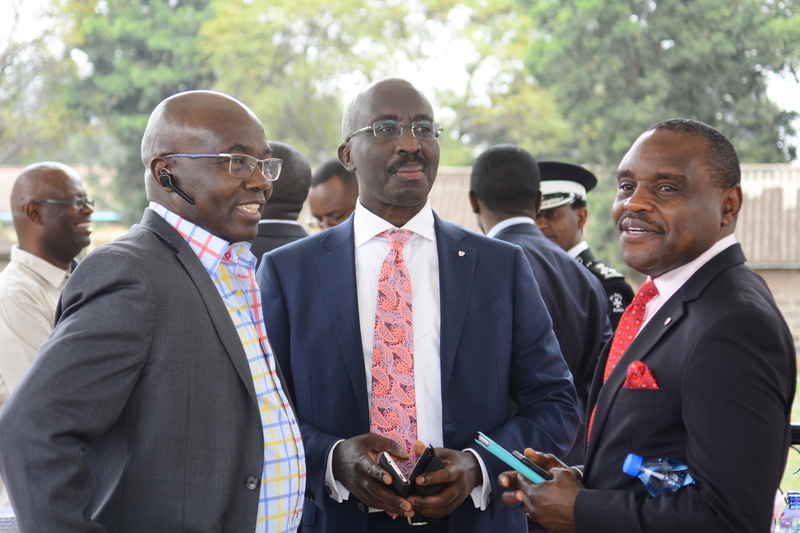 We have stand out not only in Academia but also in co-curricular activities. 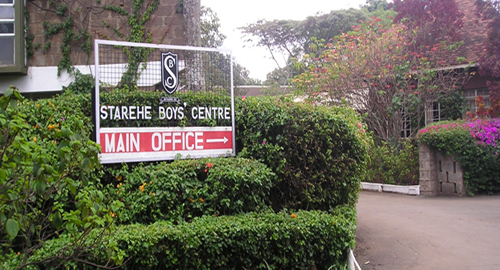 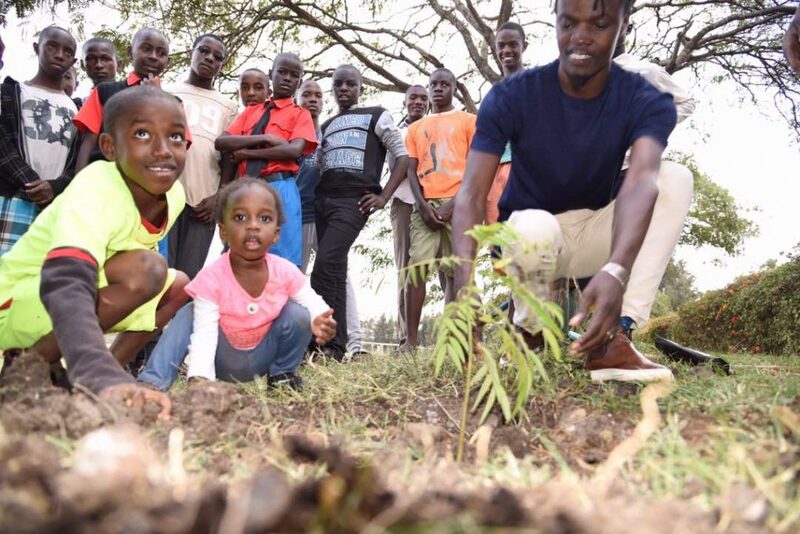 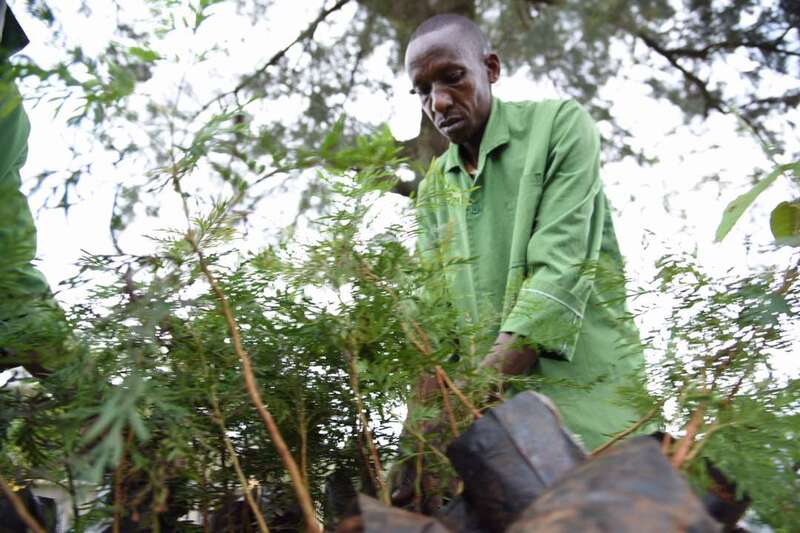 Check out the simple documentary of Starehe here. This gives a brief overview of who we are. 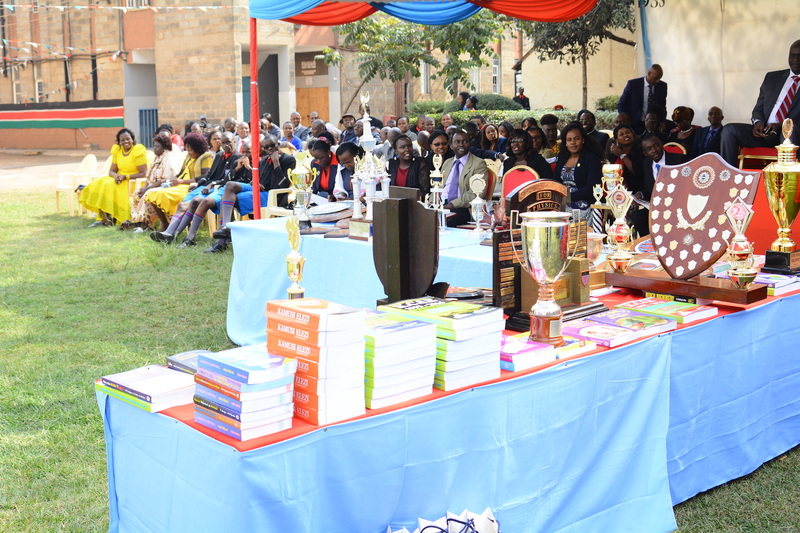 Whilst we aim to ensure every child reaches their full potential academically, they are also taught that they can be successful in many different ways. 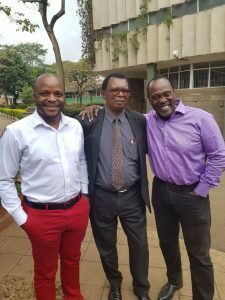 This could be anything. 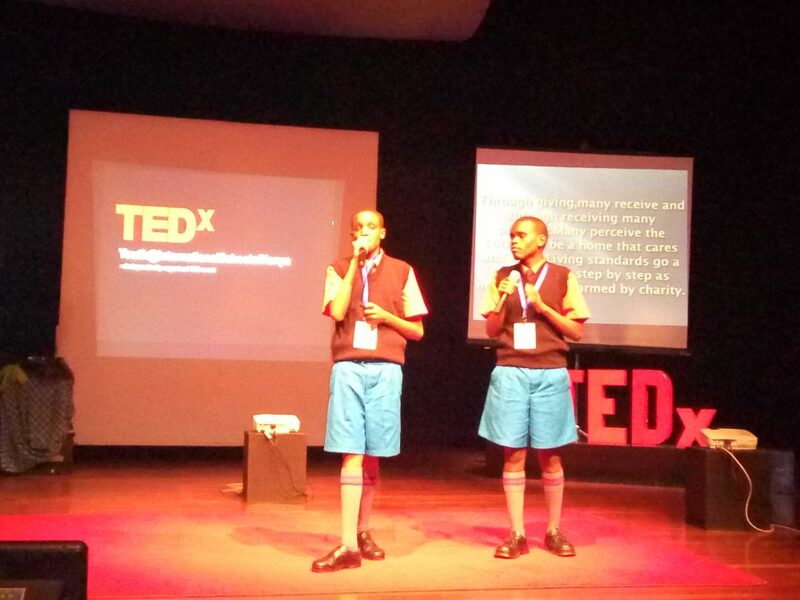 Video Courtesy of Kennedy Miruka. 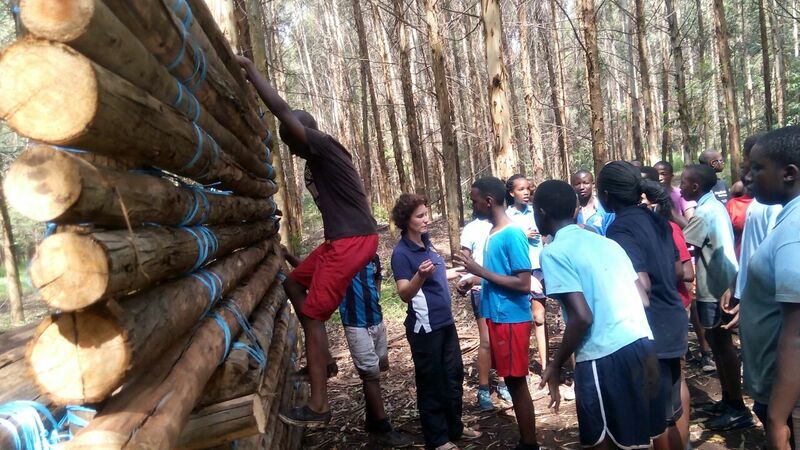 More information on the classes. Stay informed and up to date with what happens daily. 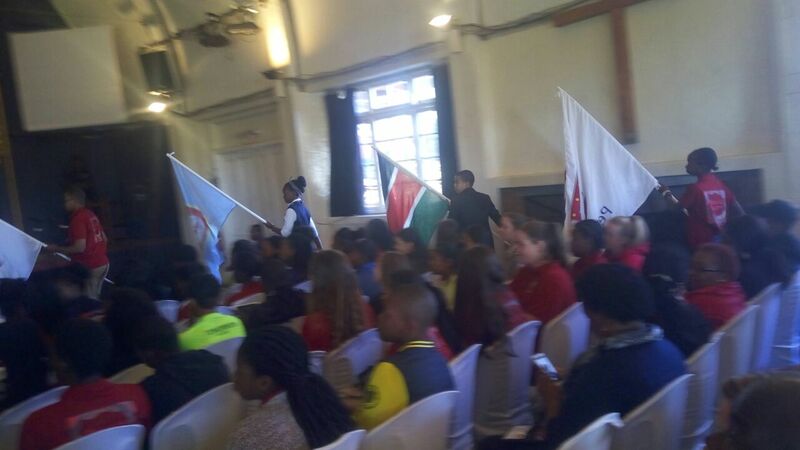 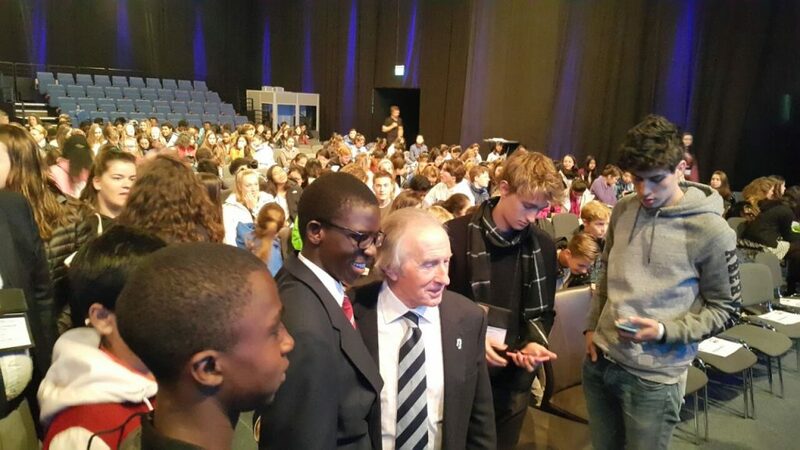 Starehe Boys' Centre Delegates at the 2017 Round Square International Conference - South Africa.